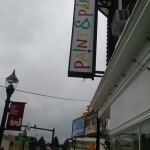 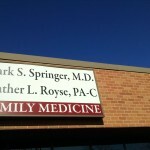 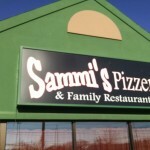 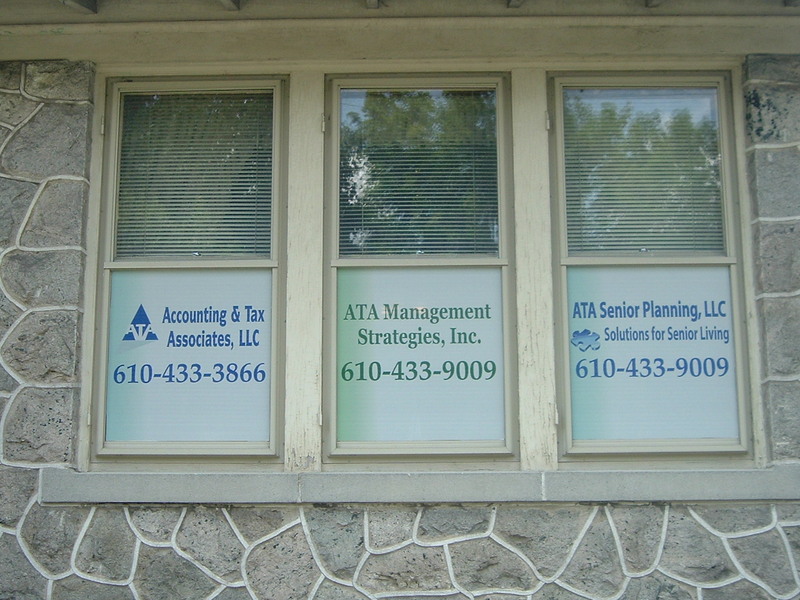 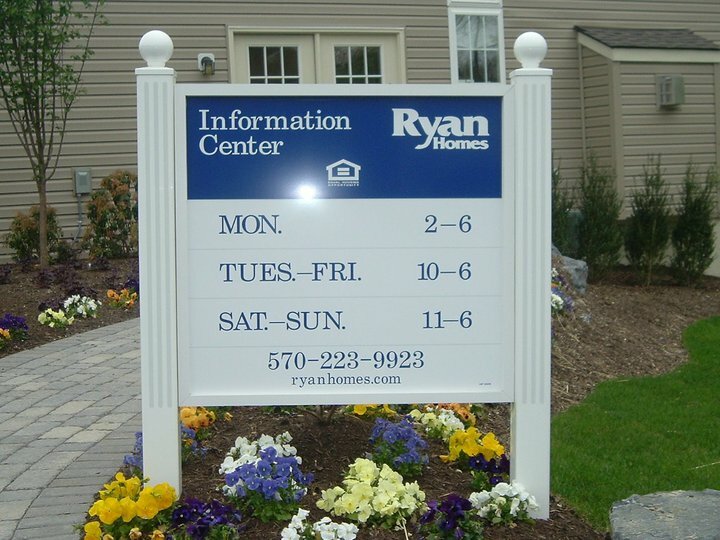 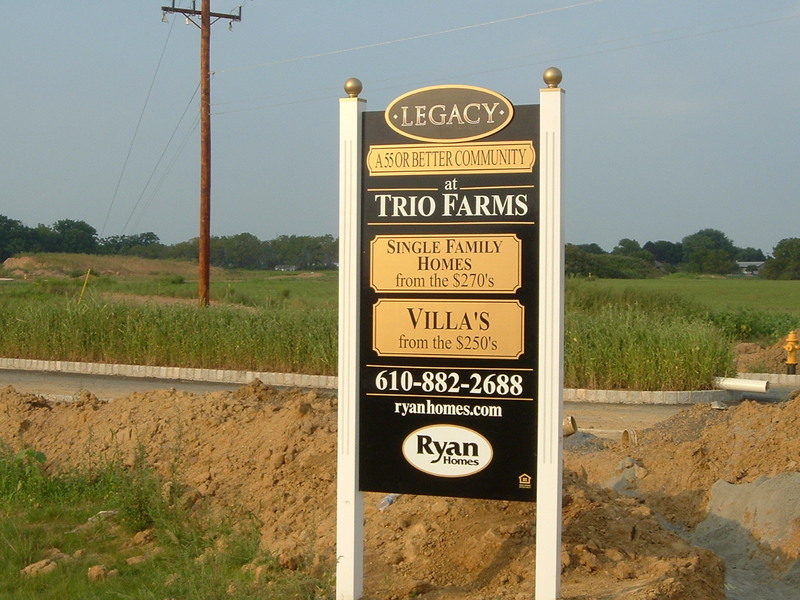 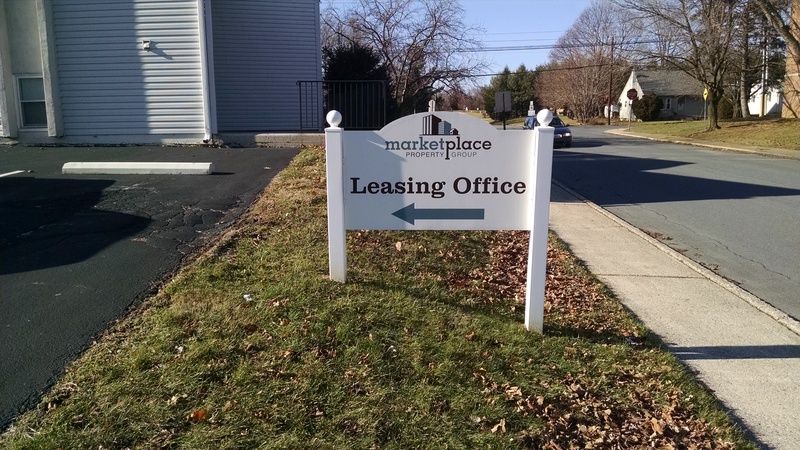 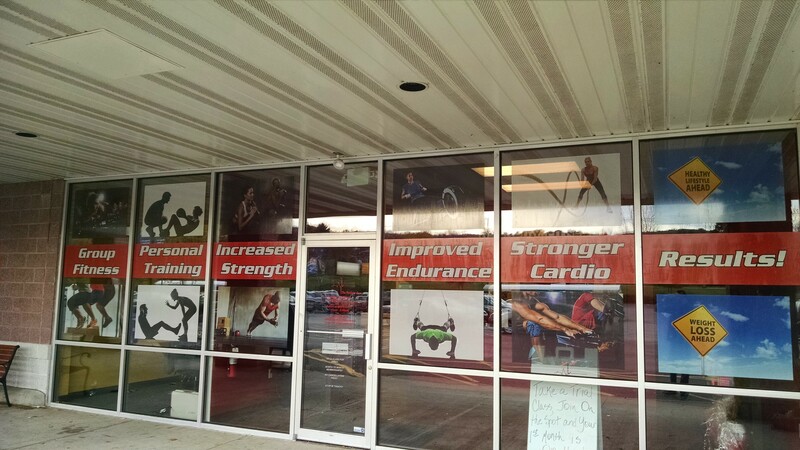 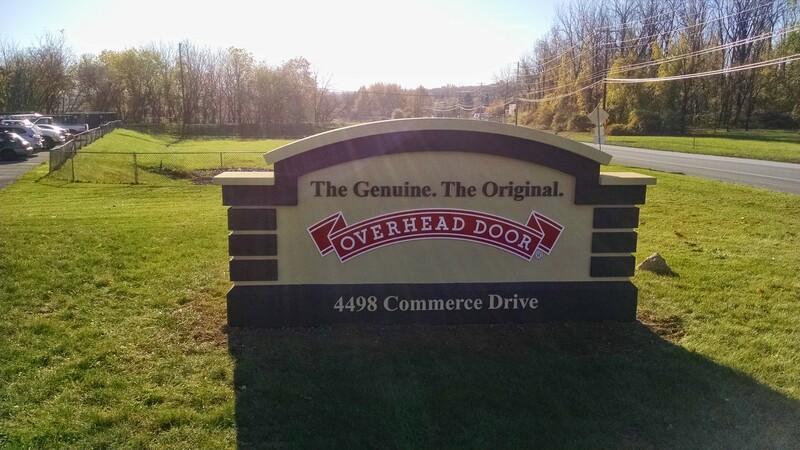 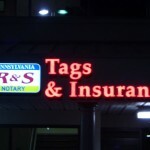 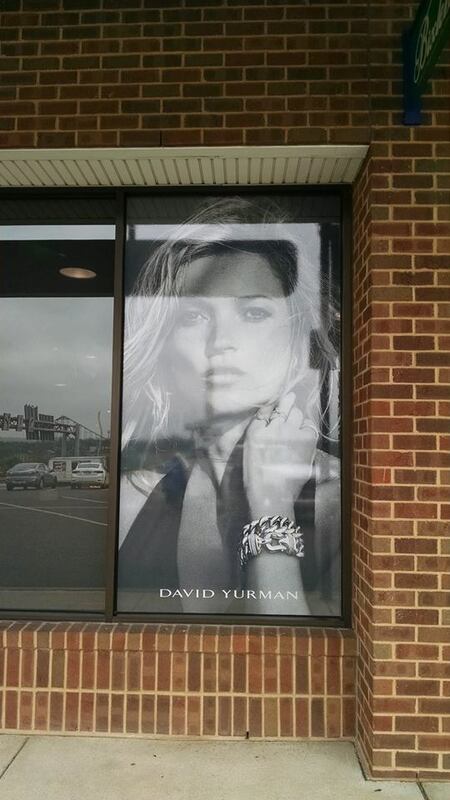 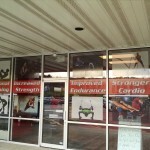 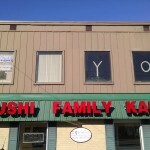 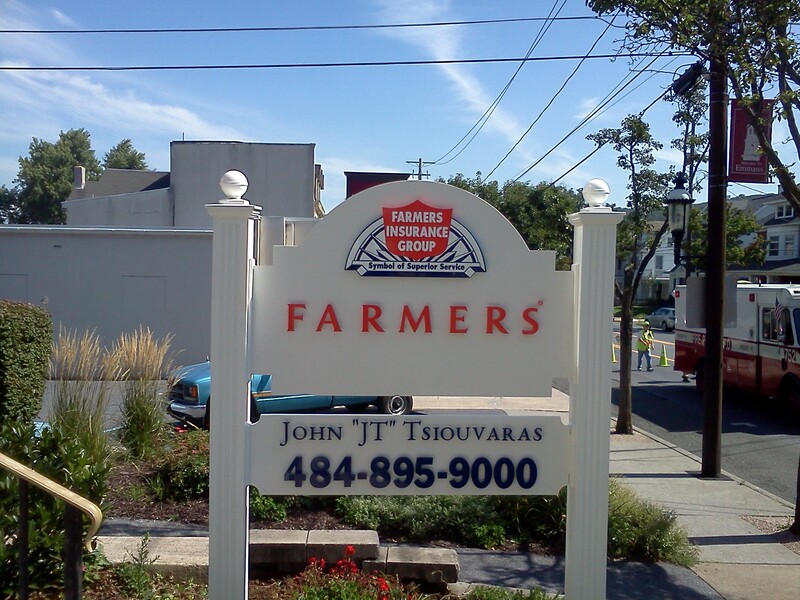 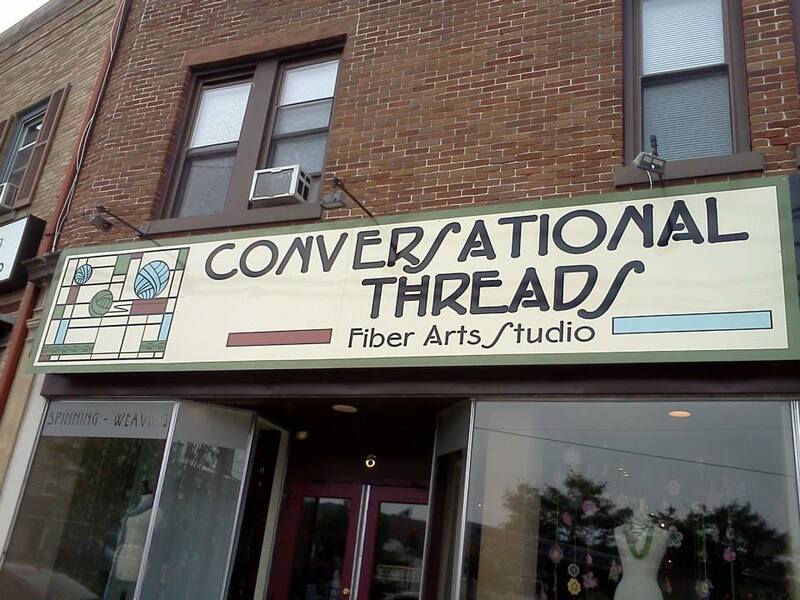 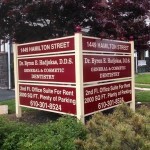 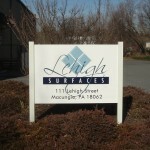 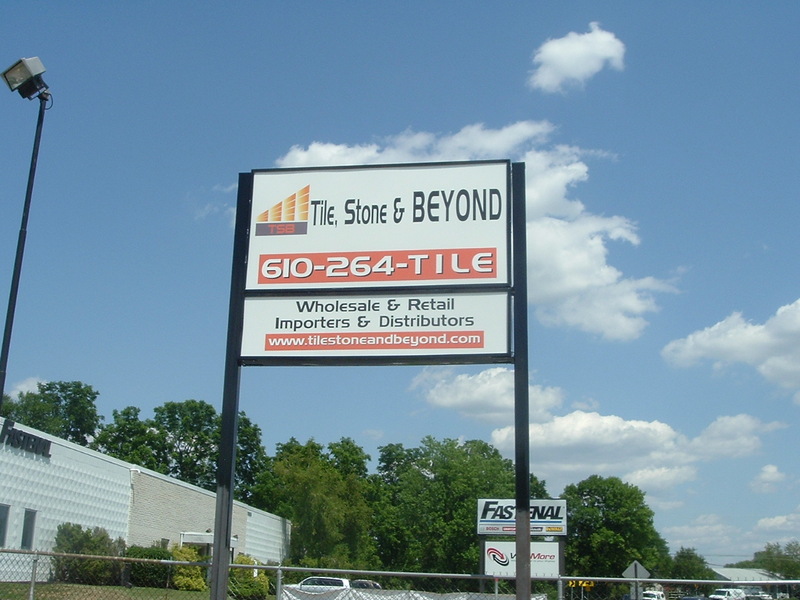 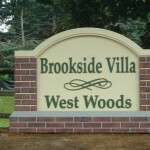 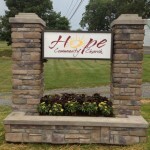 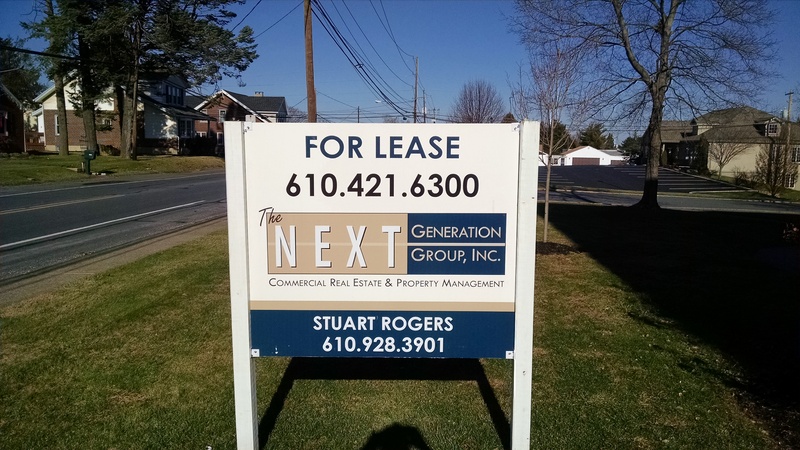 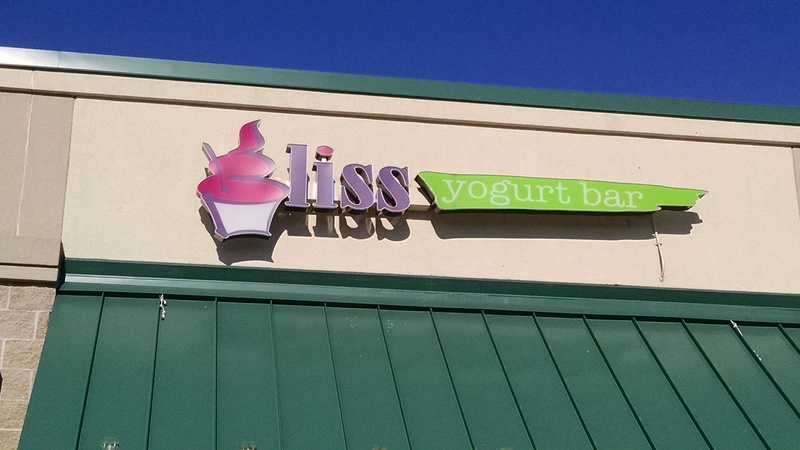 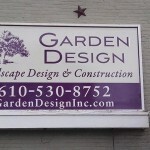 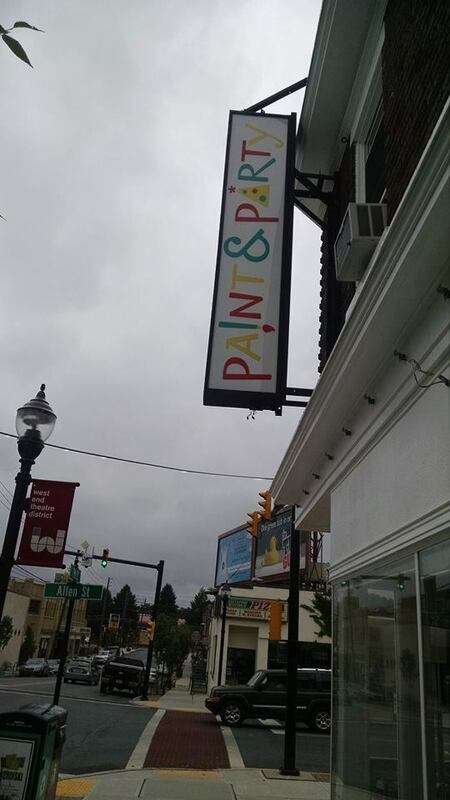 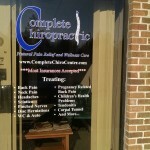 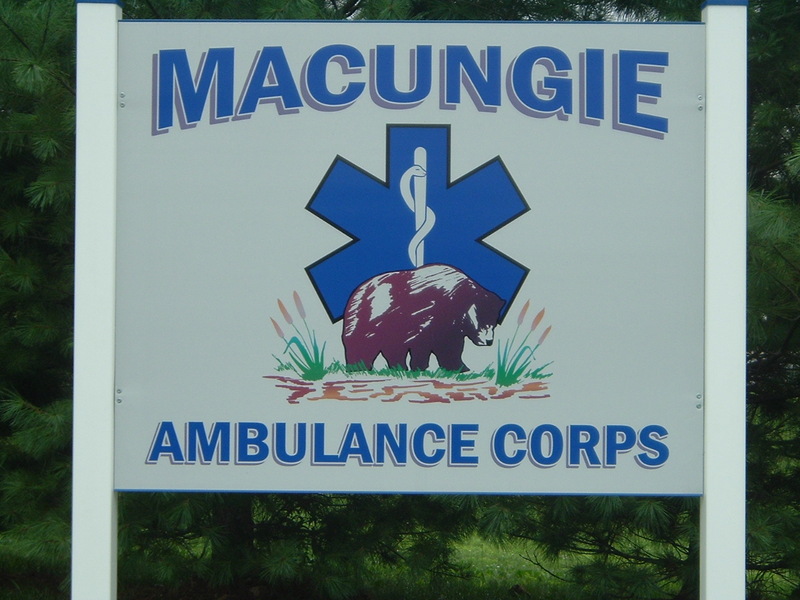 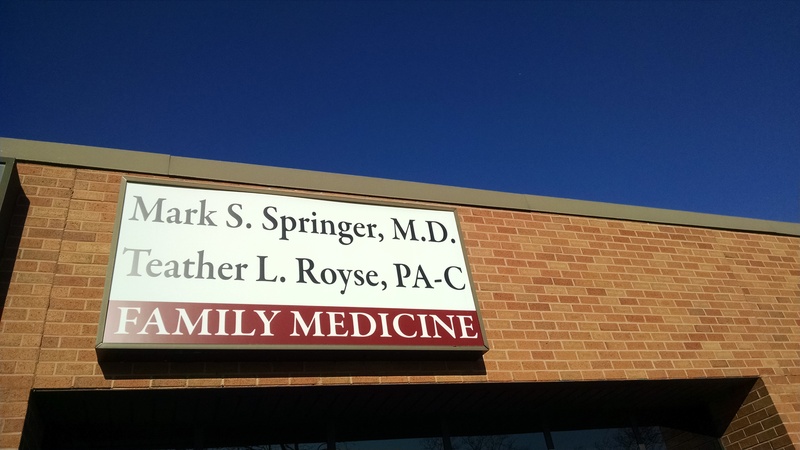 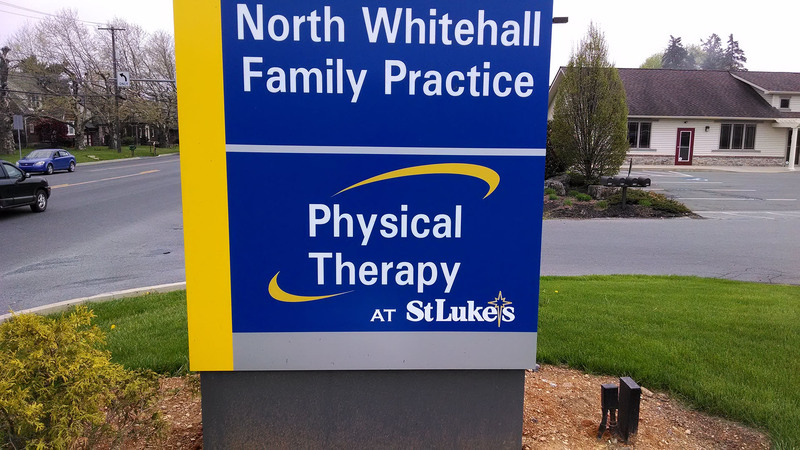 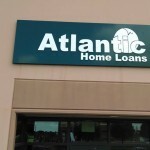 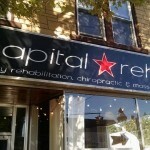 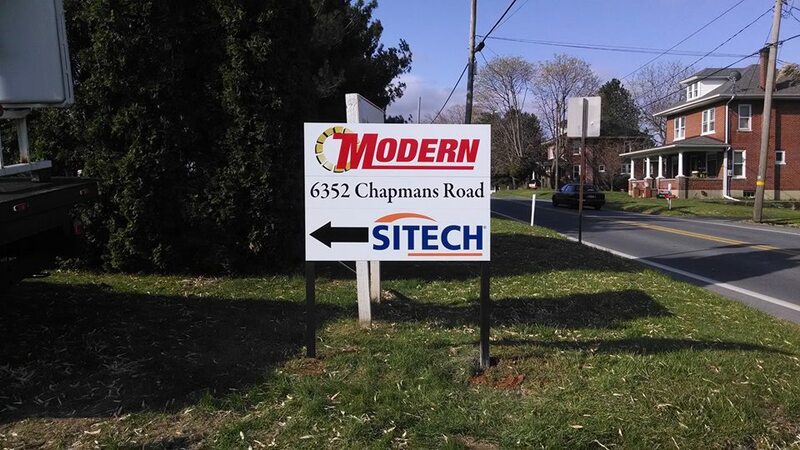 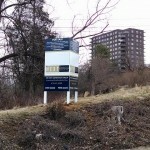 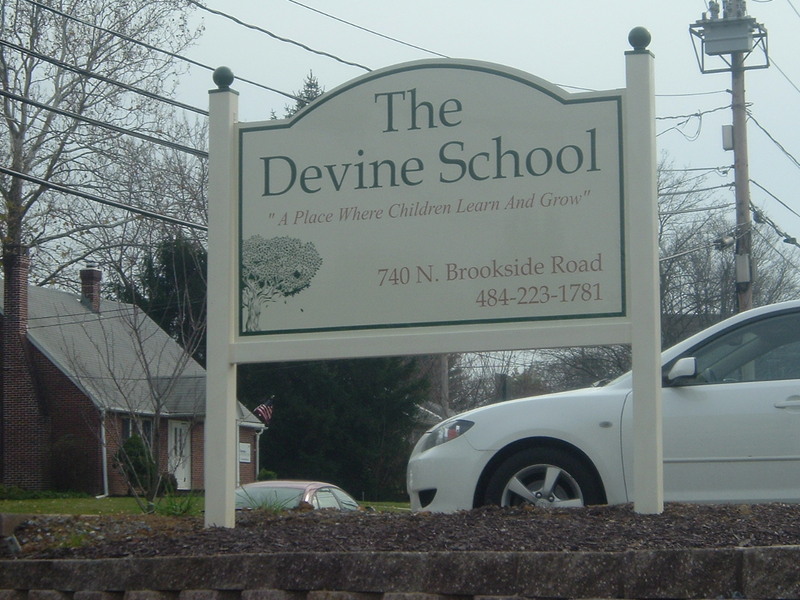 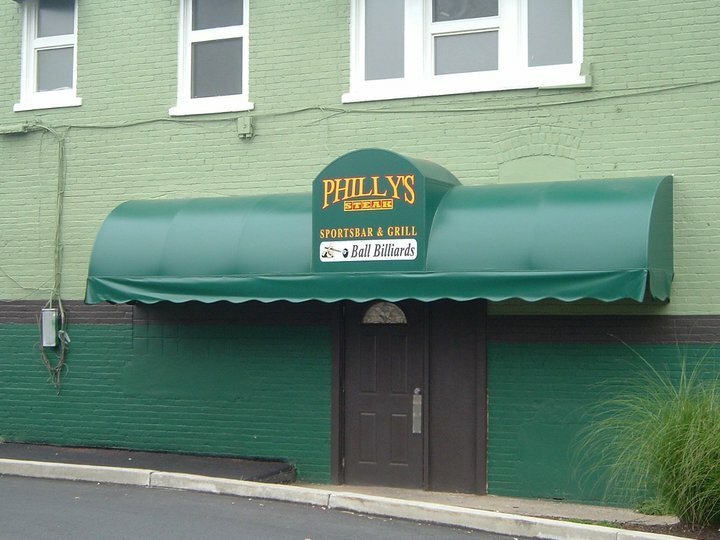 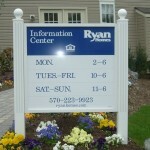 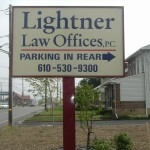 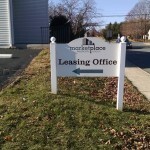 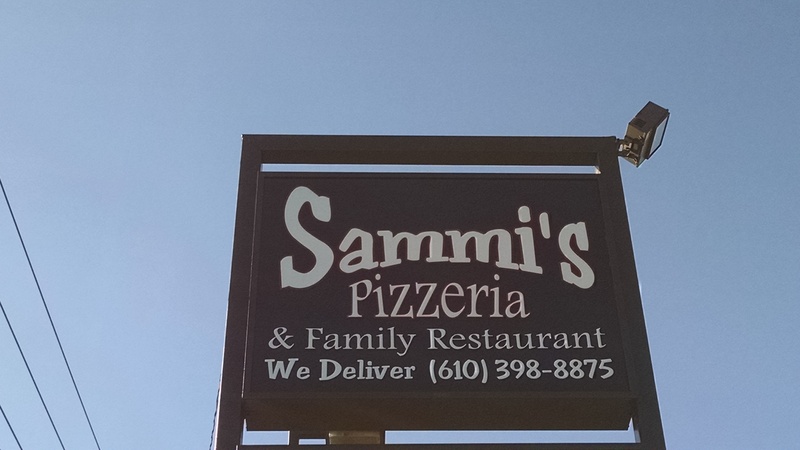 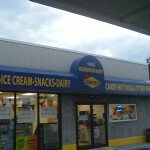 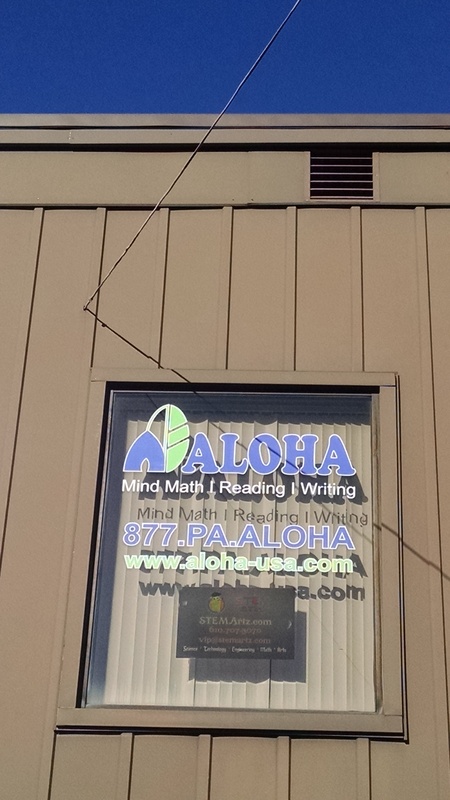 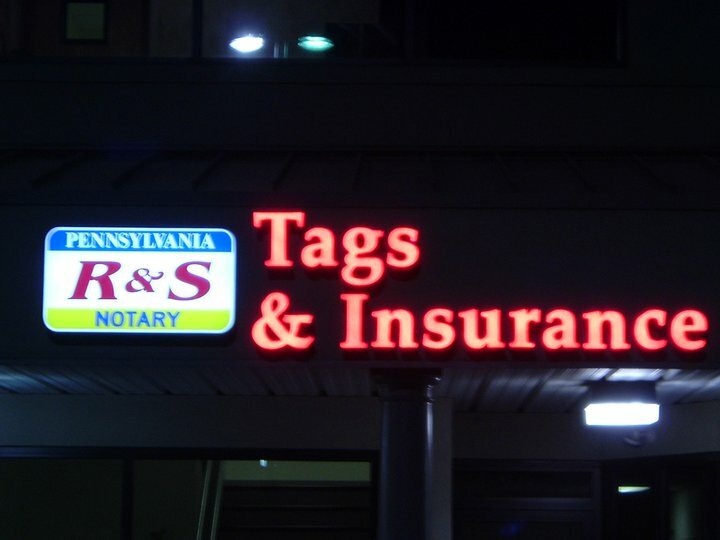 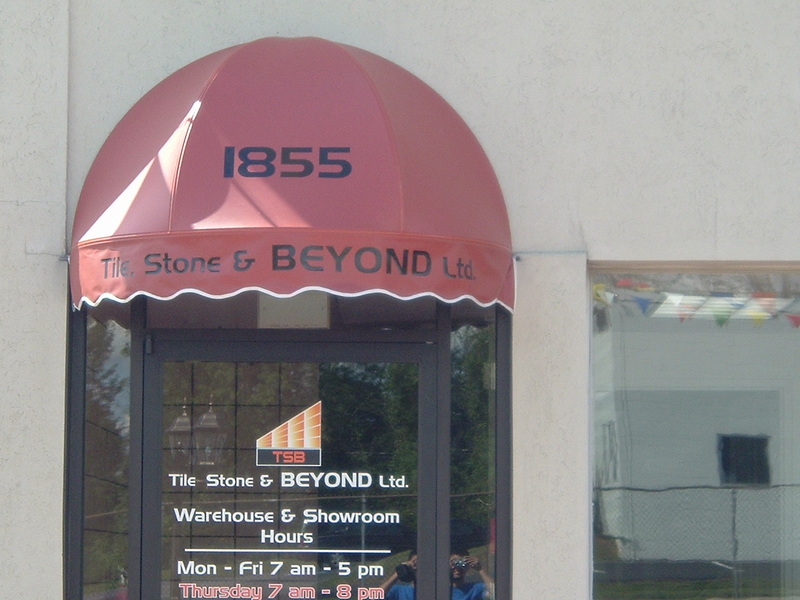 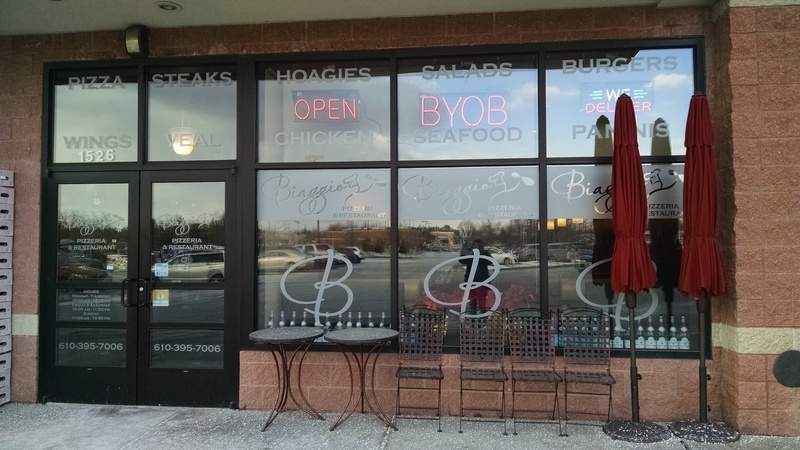 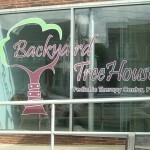 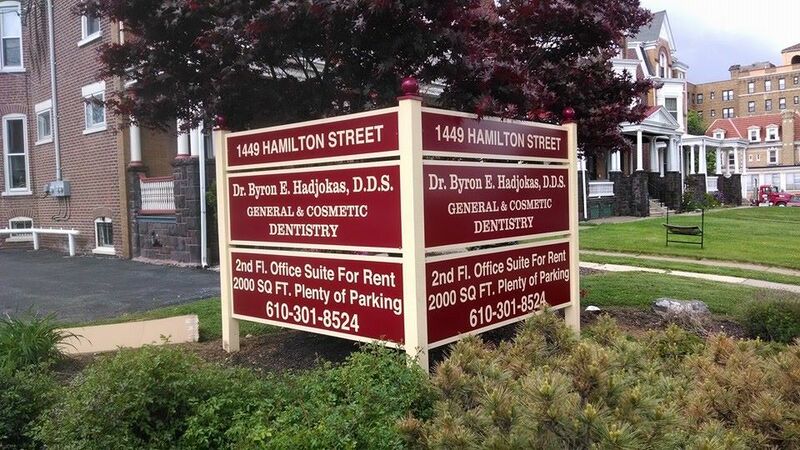 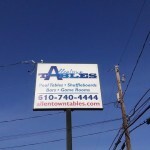 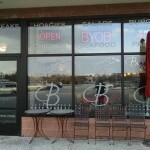 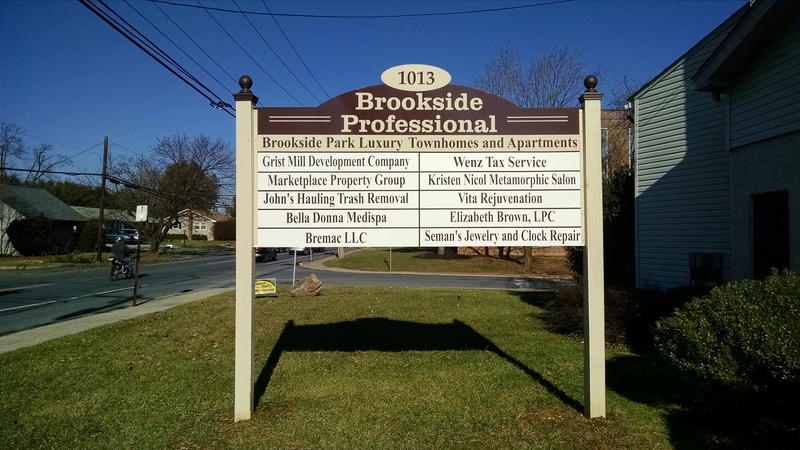 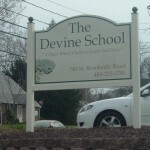 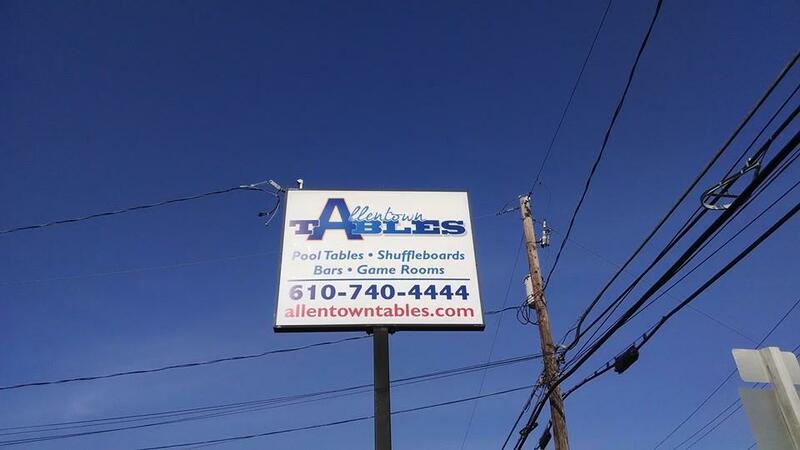 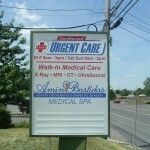 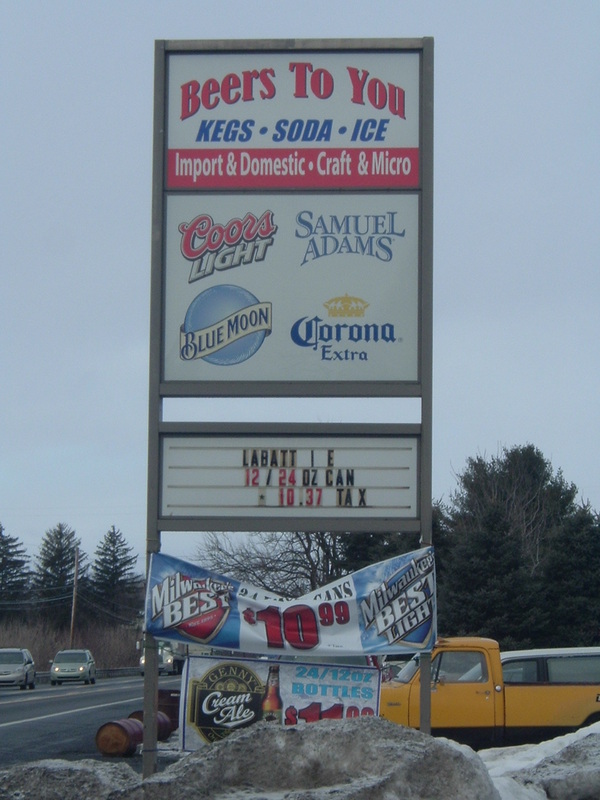 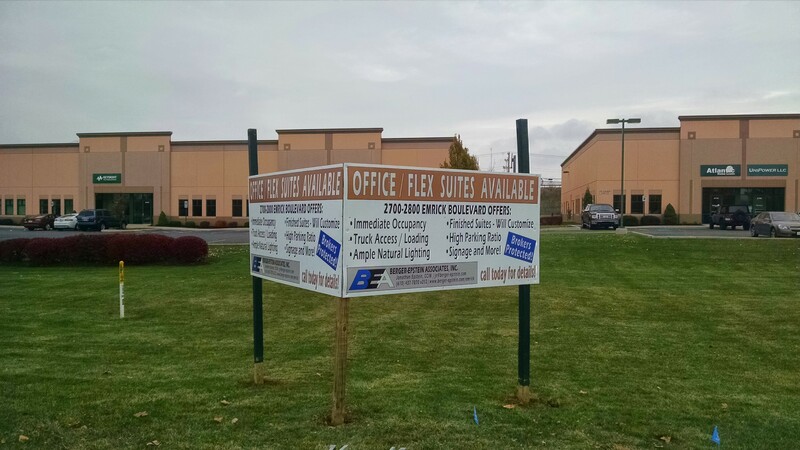 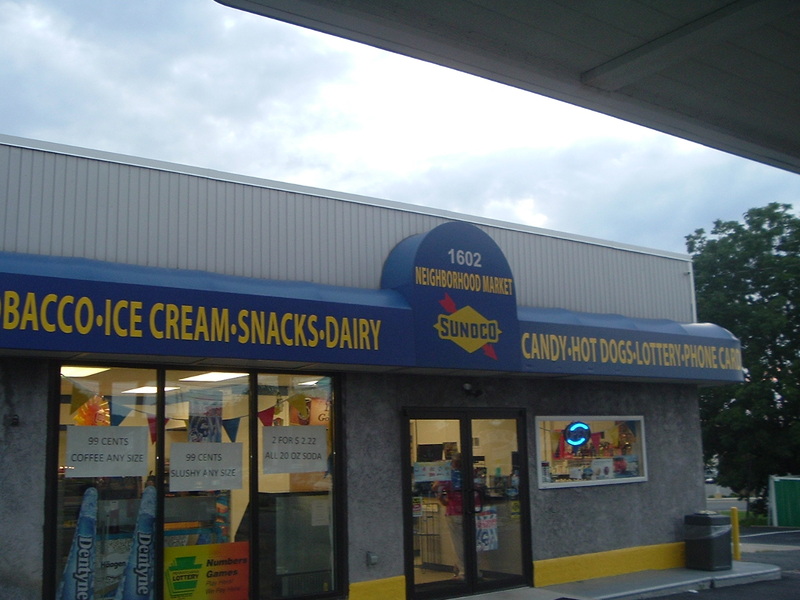 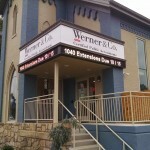 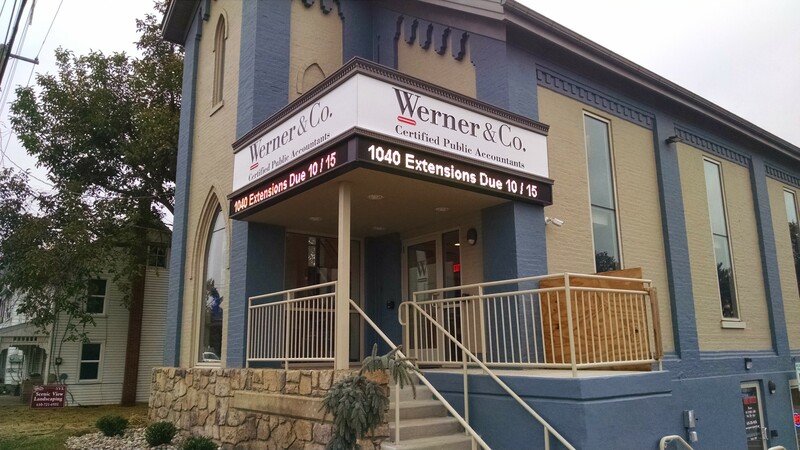 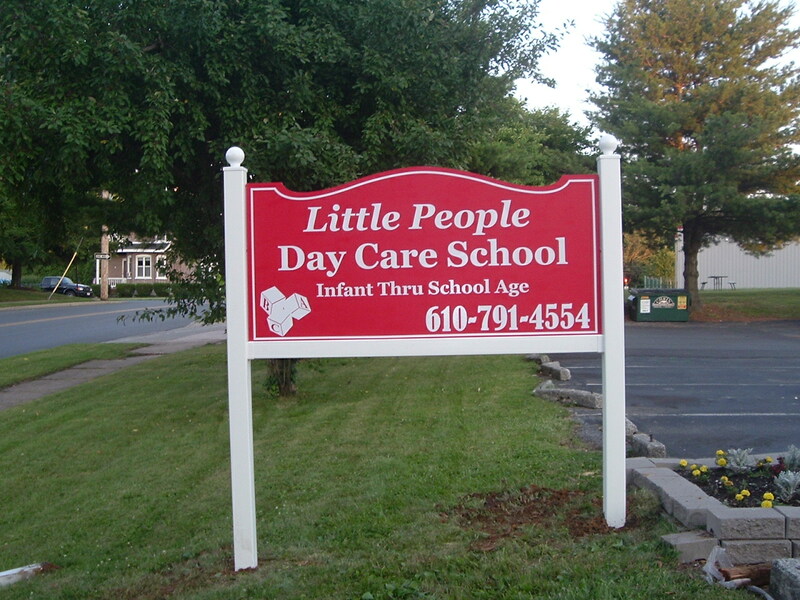 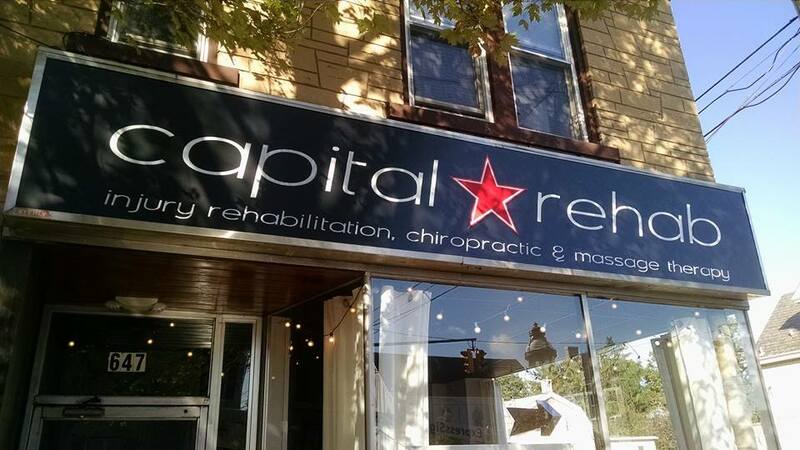 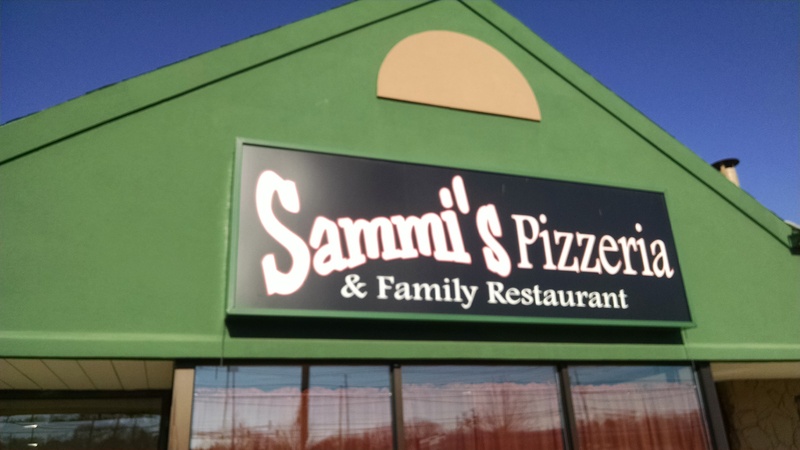 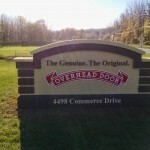 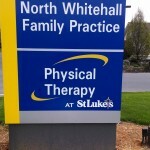 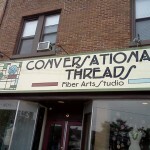 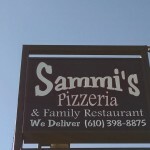 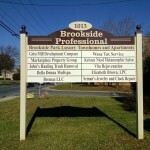 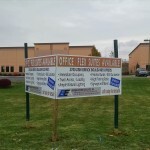 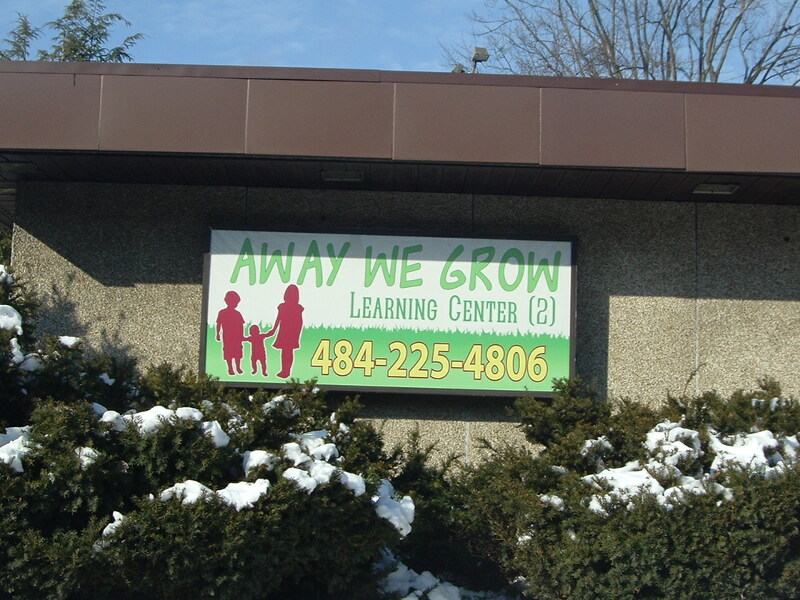 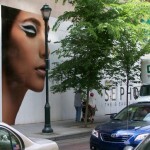 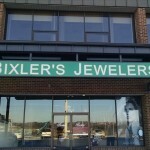 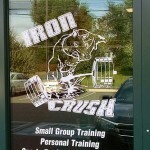 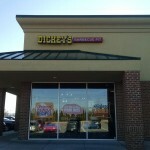 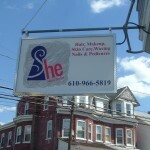 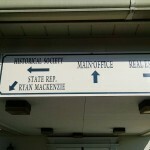 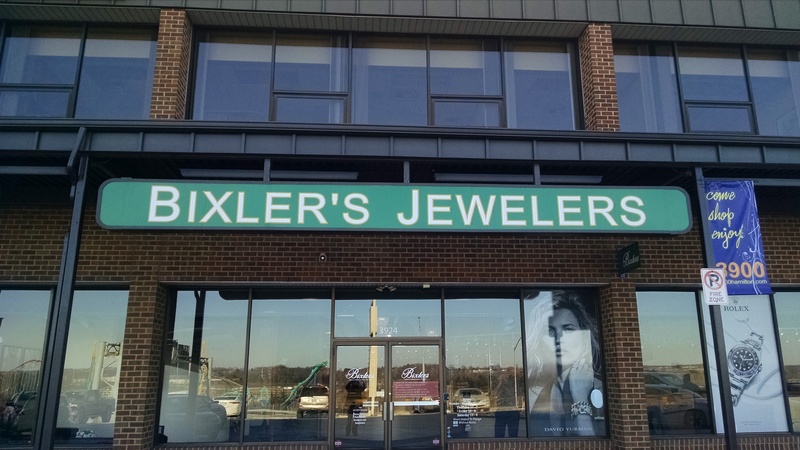 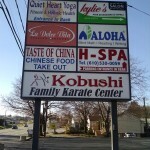 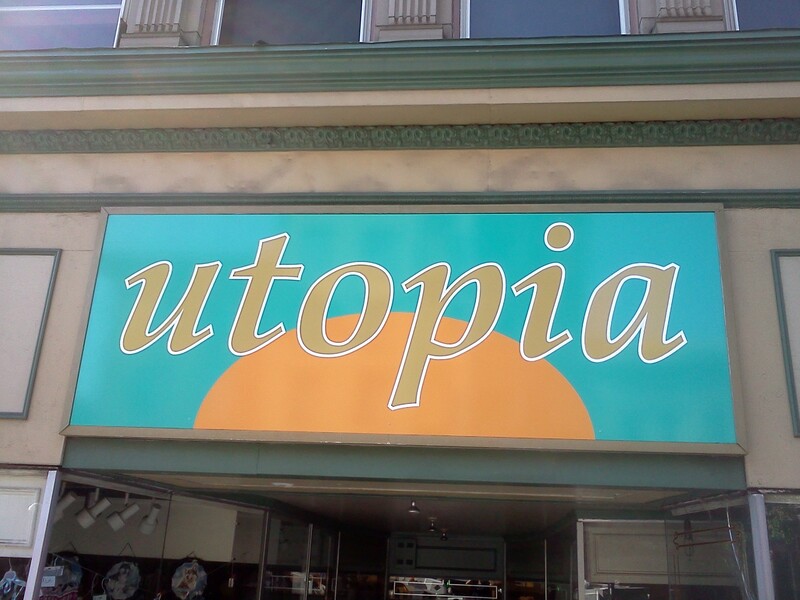 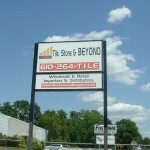 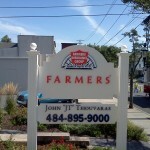 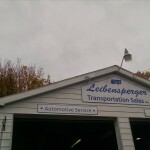 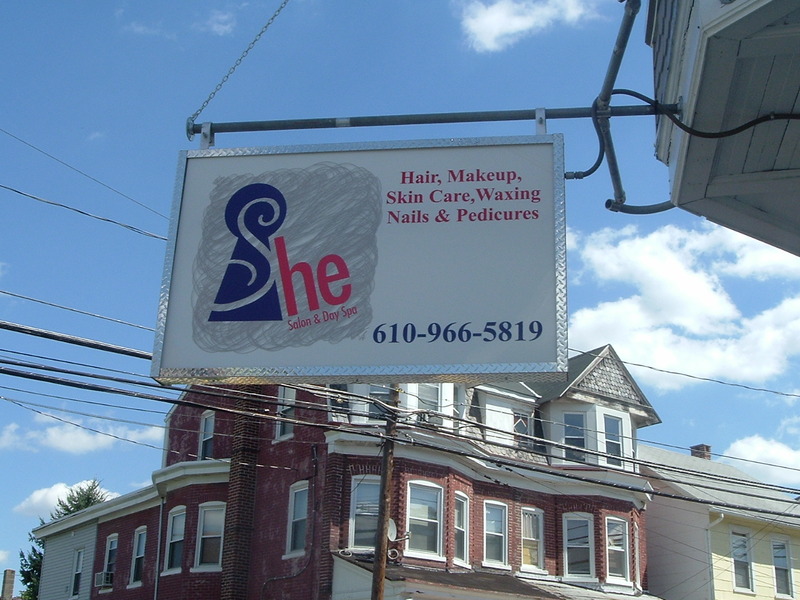 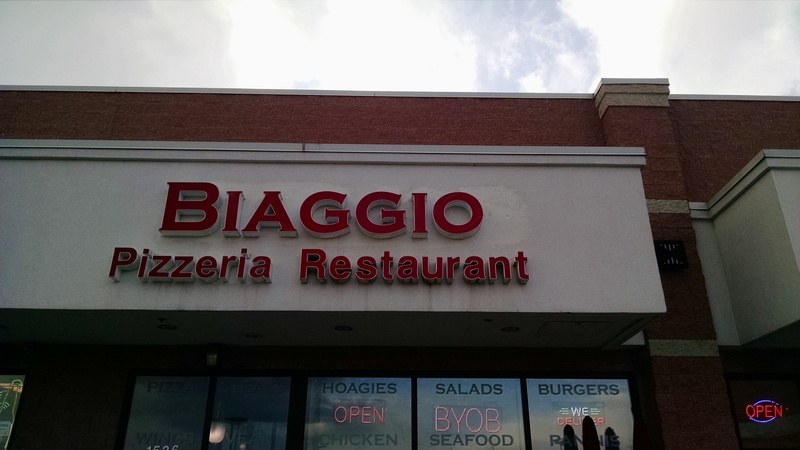 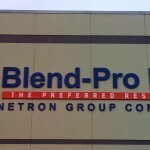 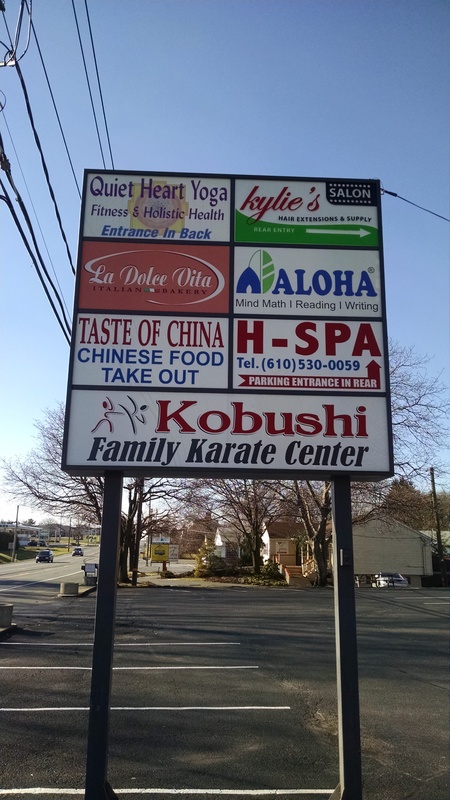 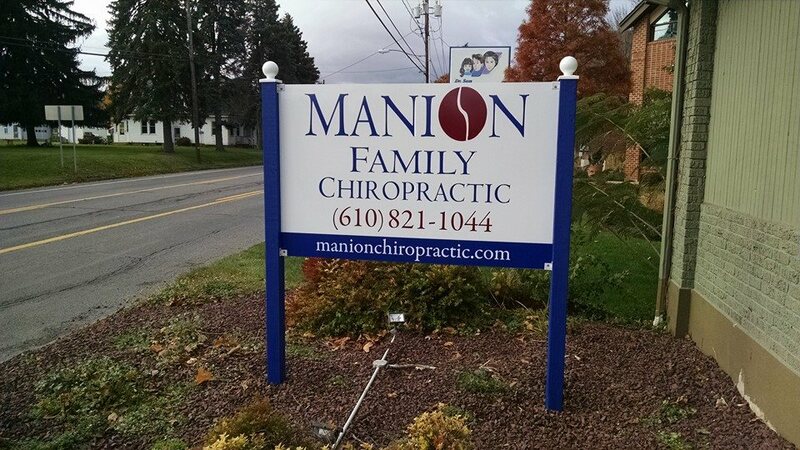 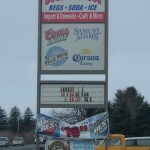 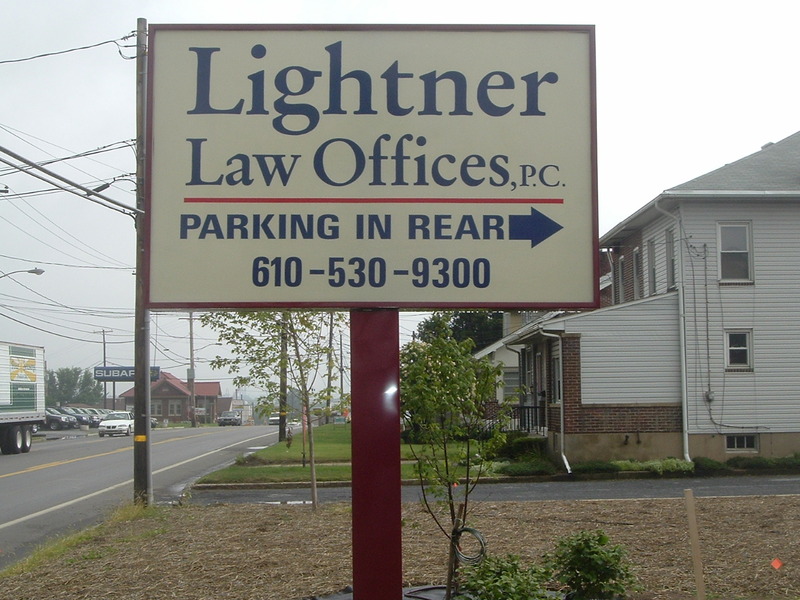 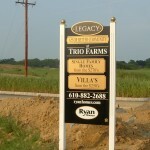 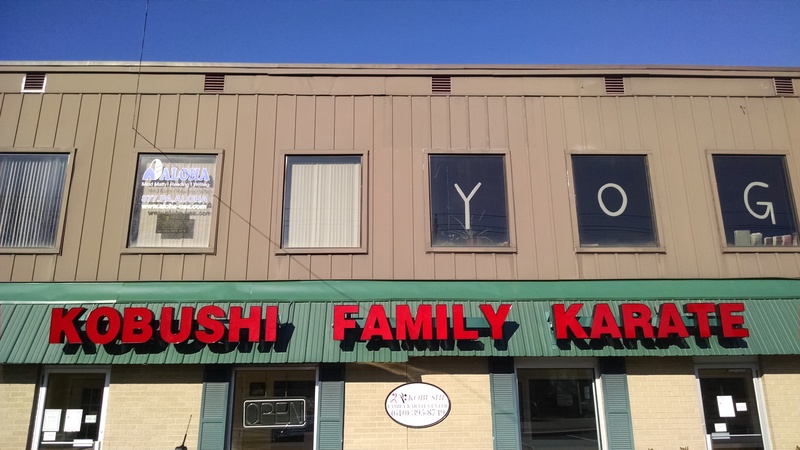 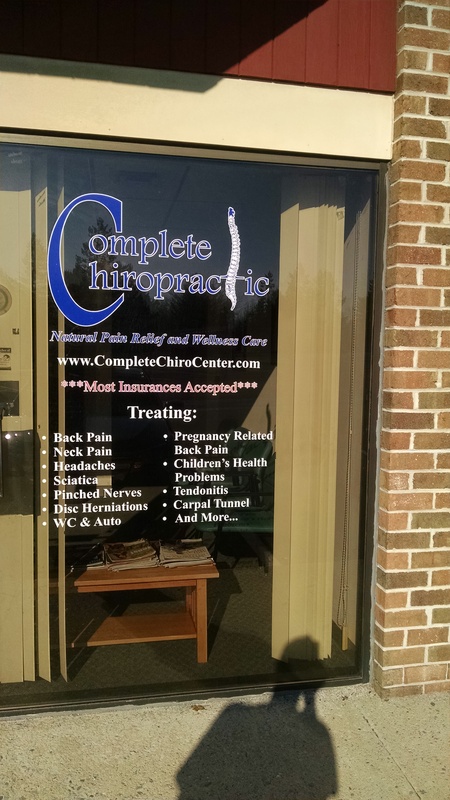 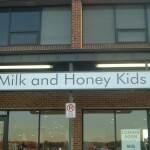 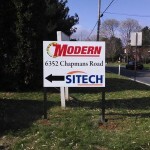 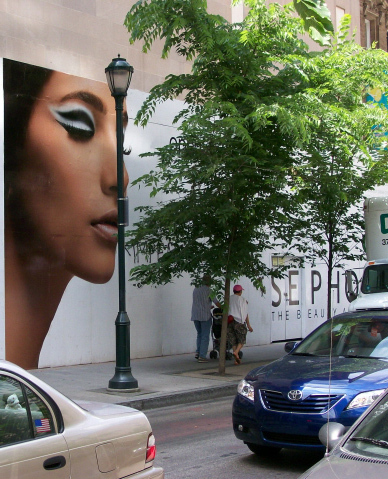 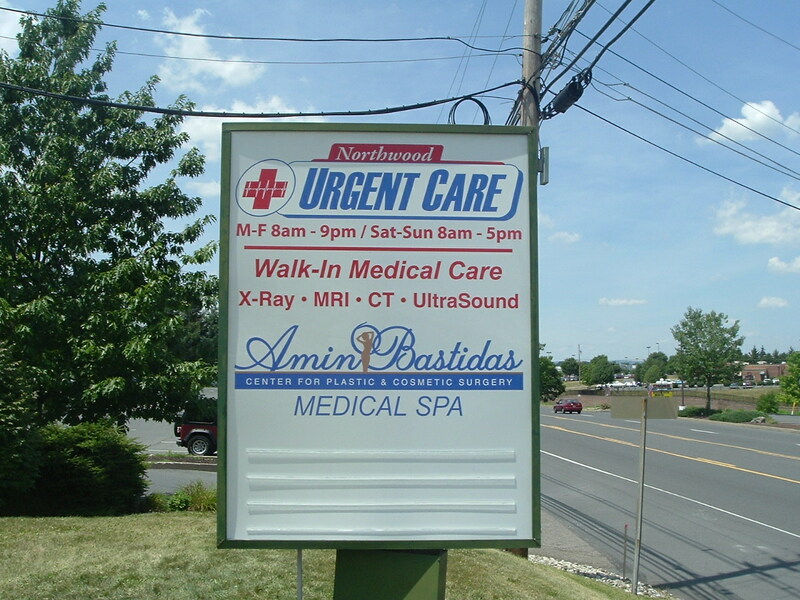 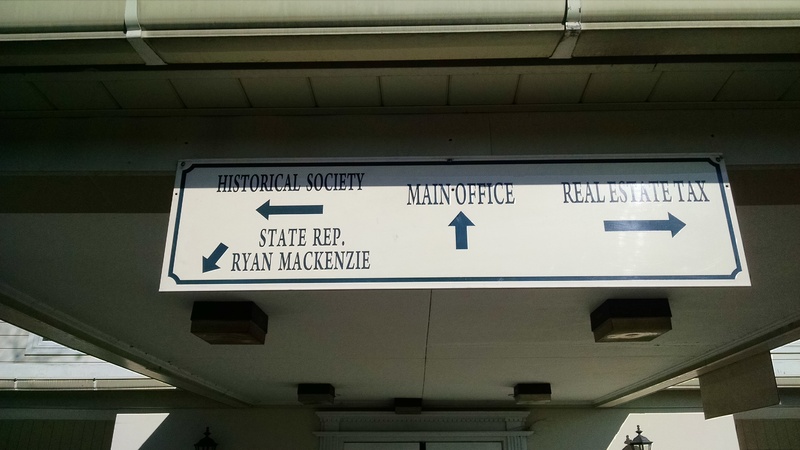 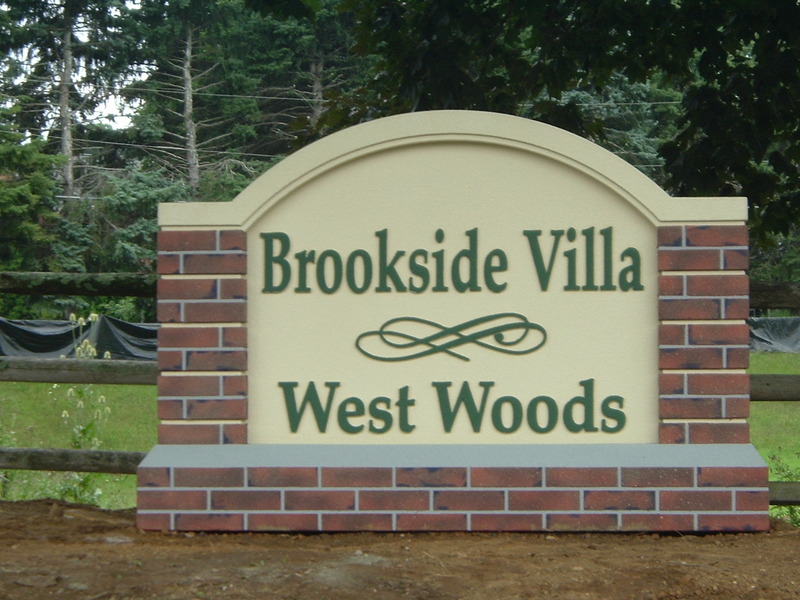 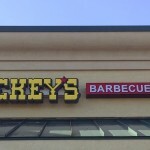 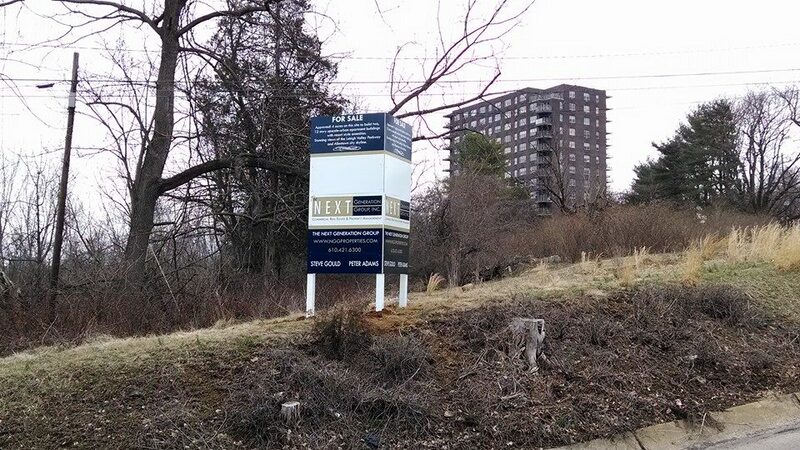 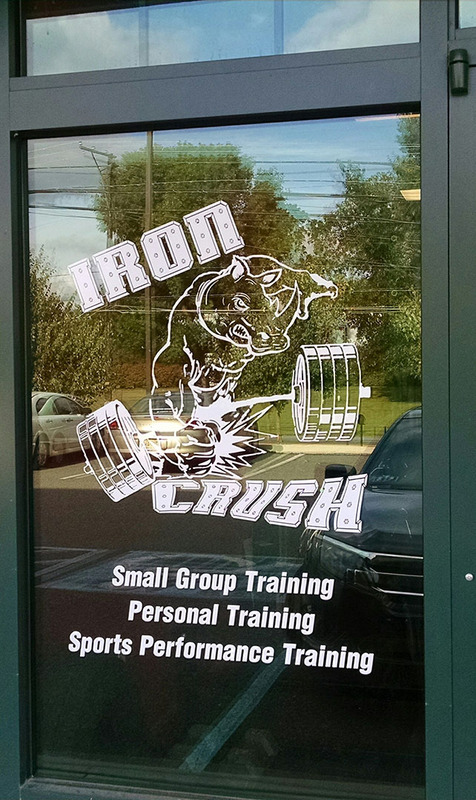 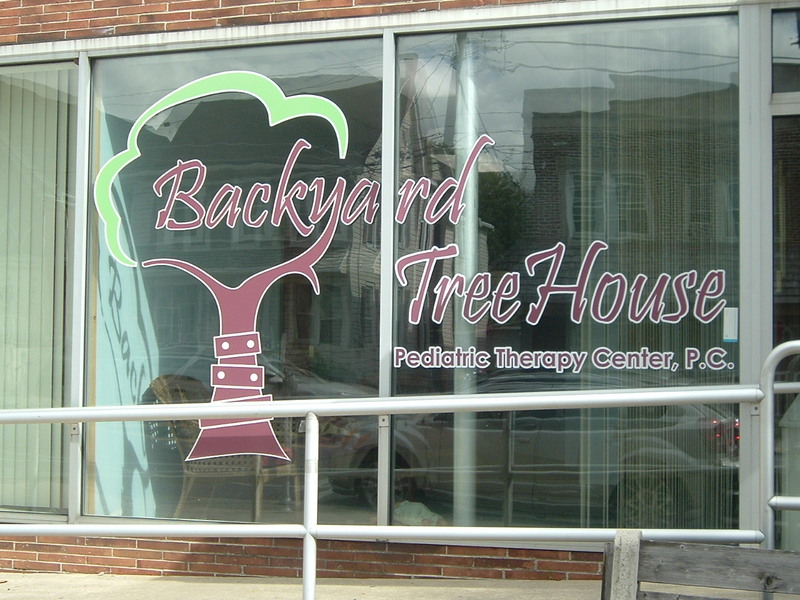 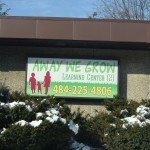 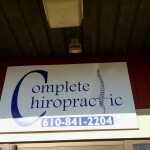 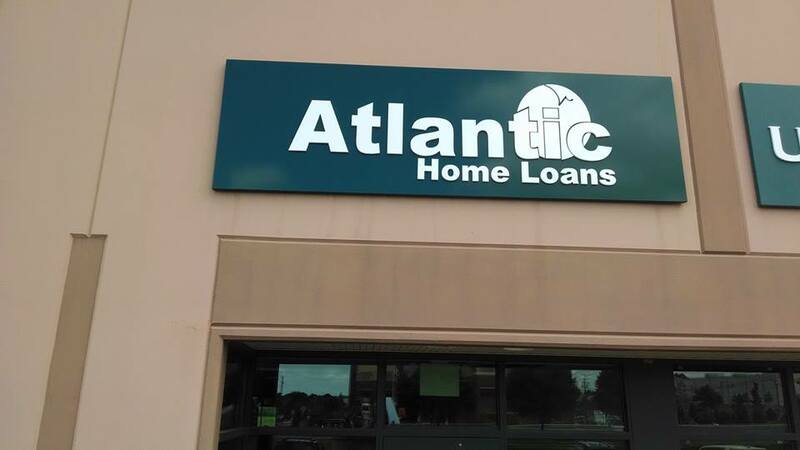 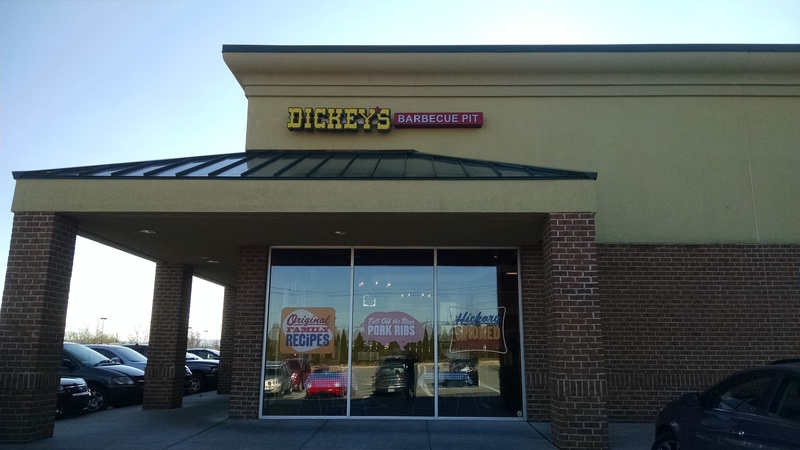 An outdoor sign for your business can increase traffic and grab your customers attention. 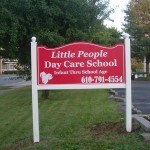 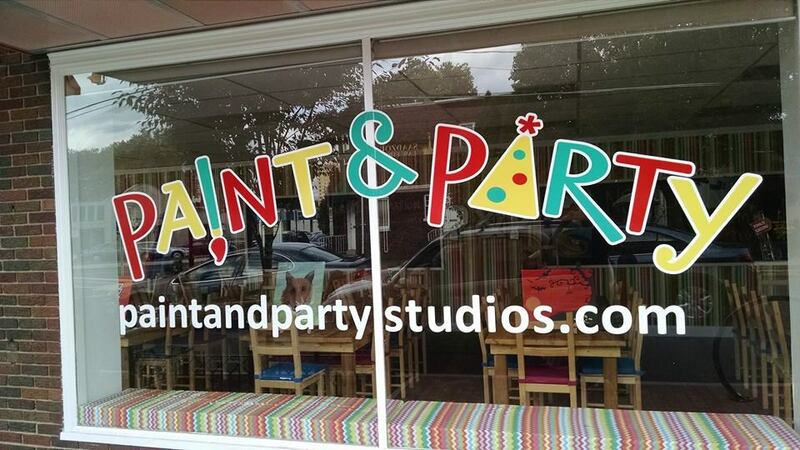 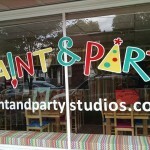 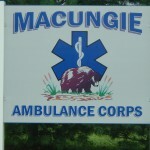 Banners, Free Standing Signs ,Wall Signs and Letters. 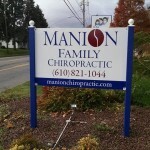 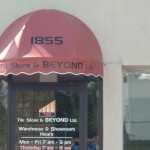 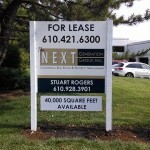 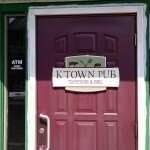 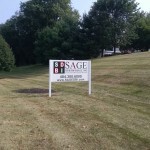 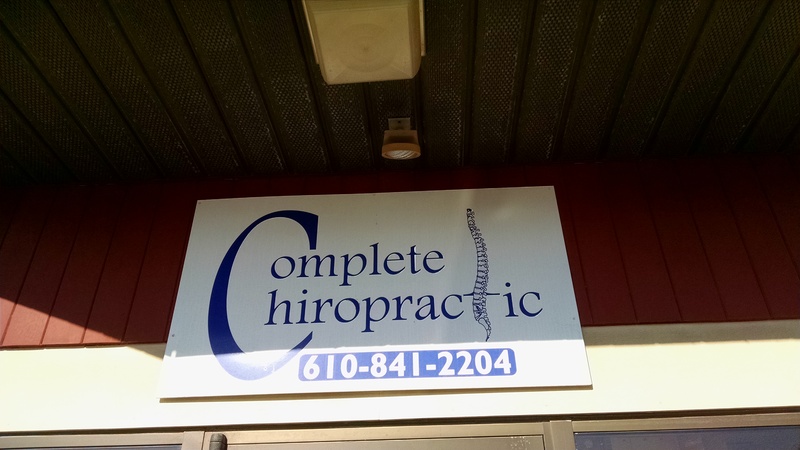 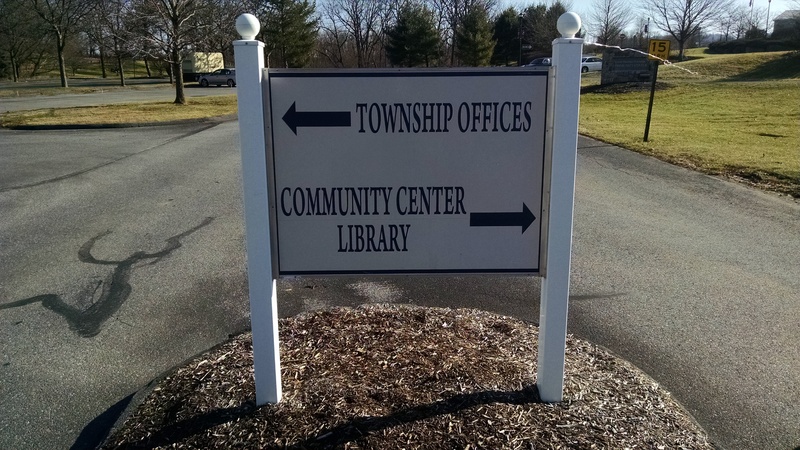 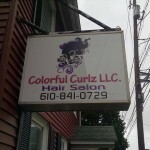 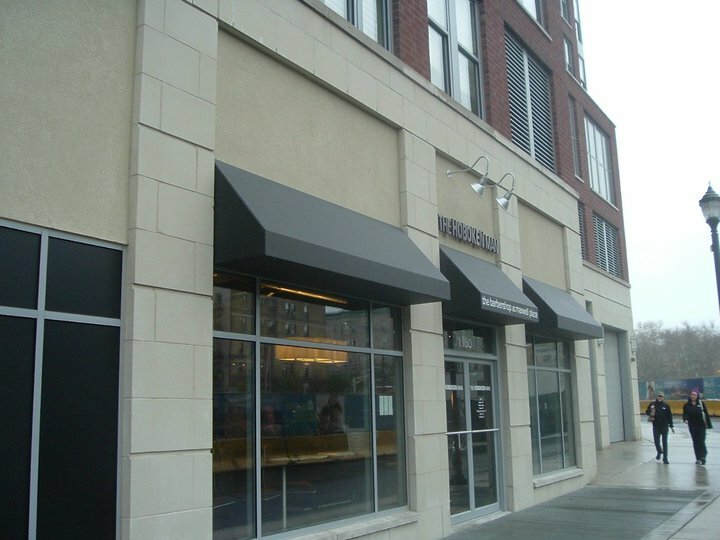 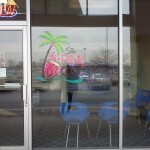 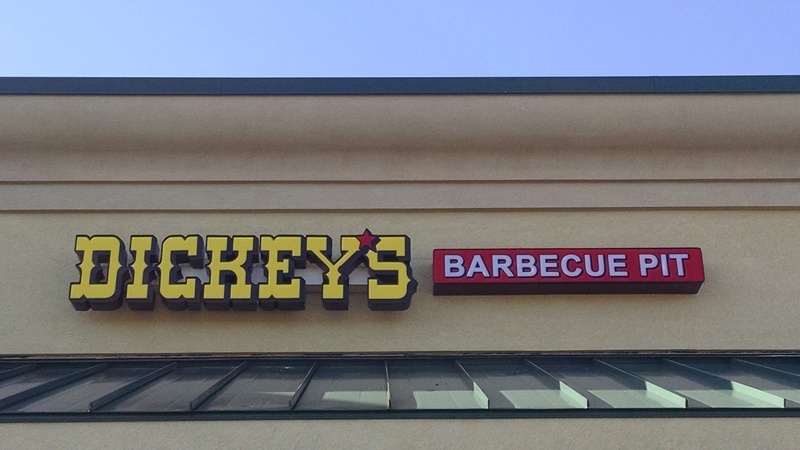 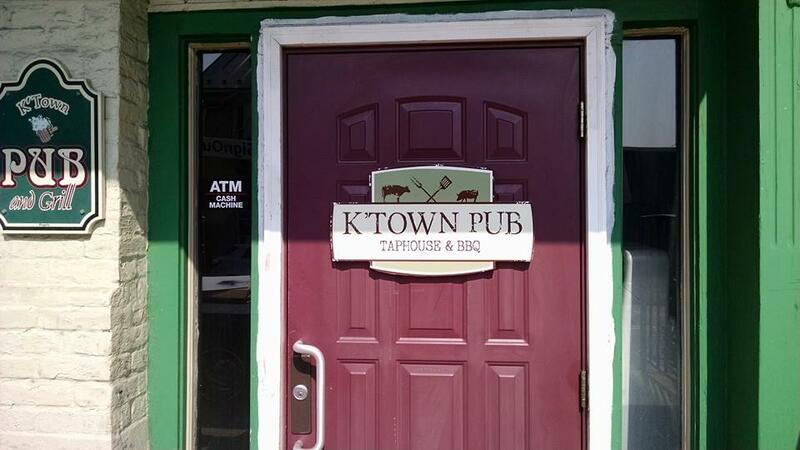 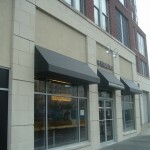 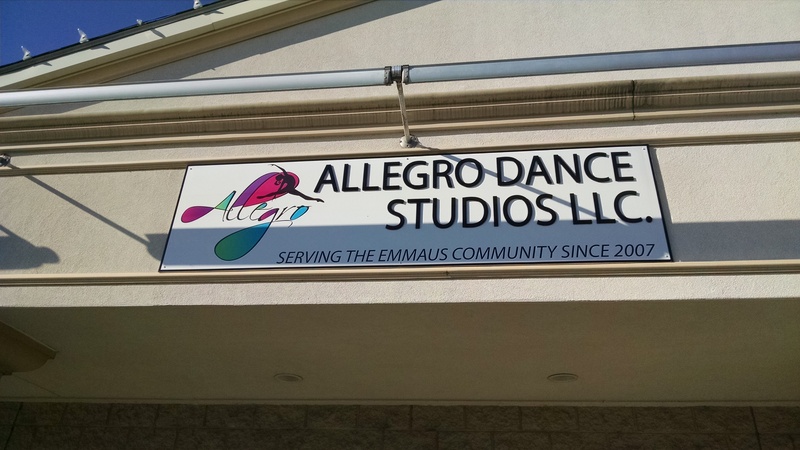 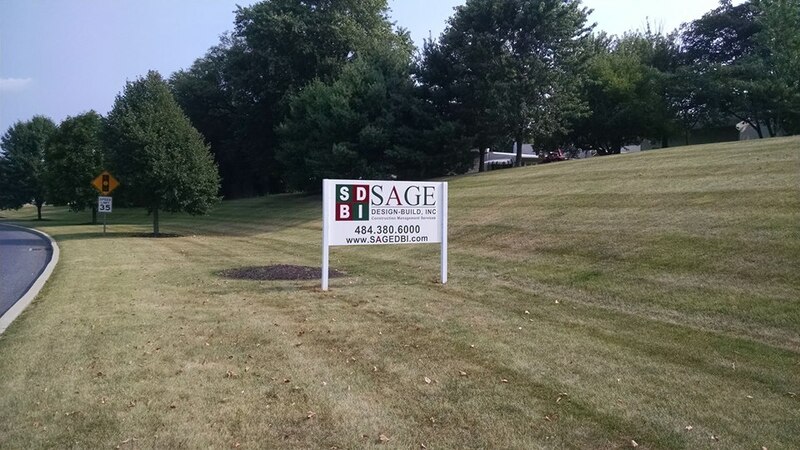 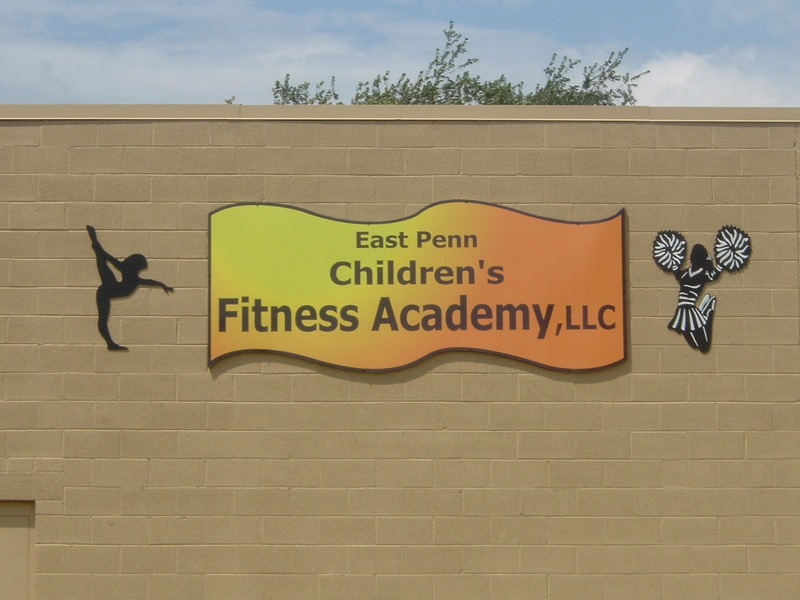 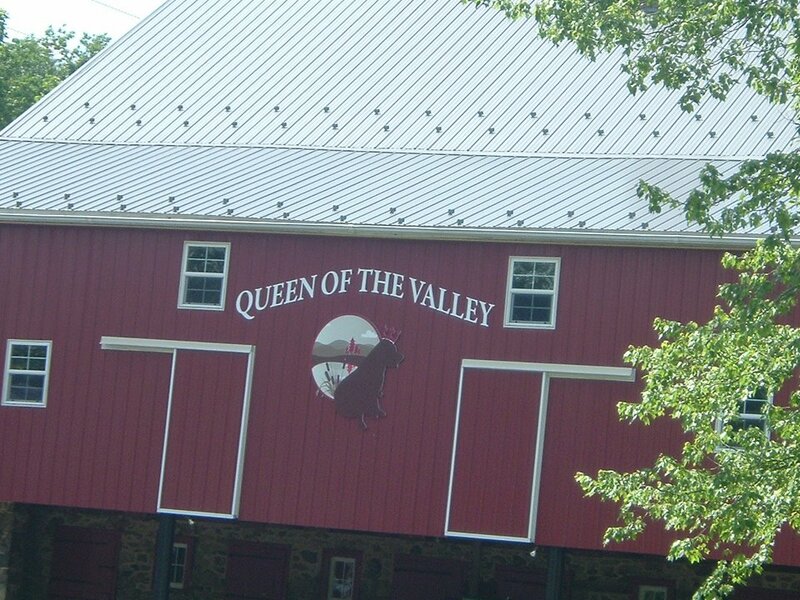 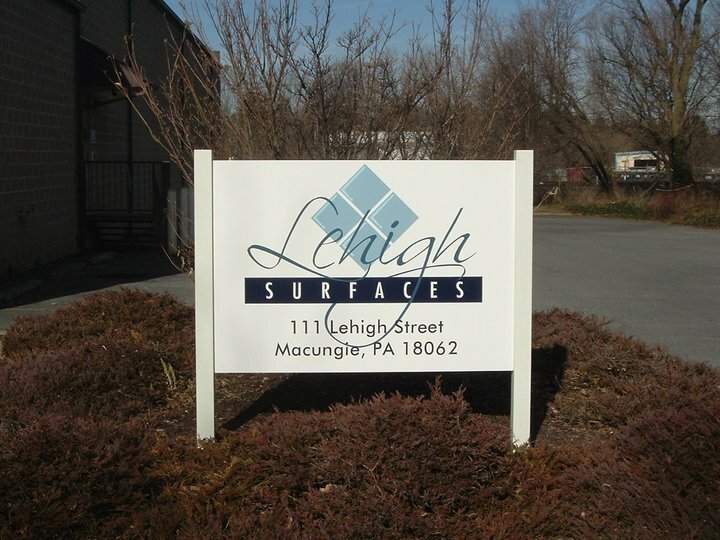 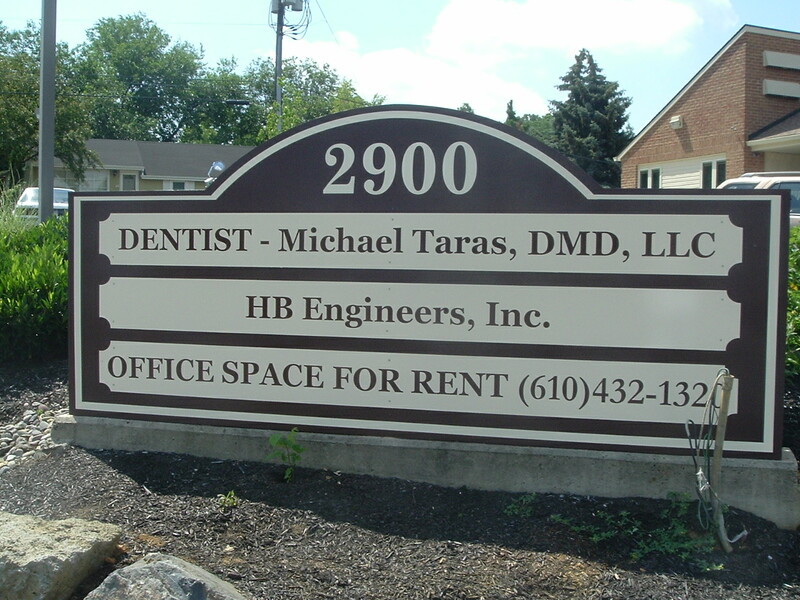 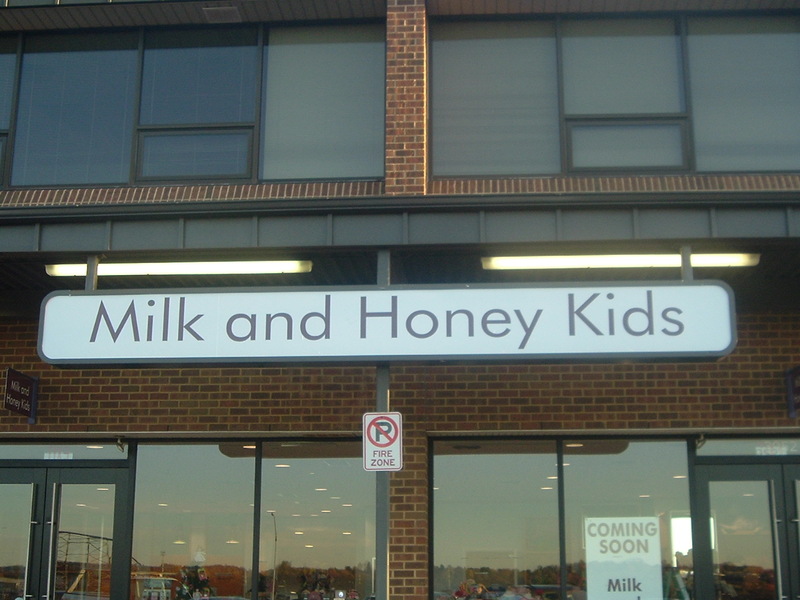 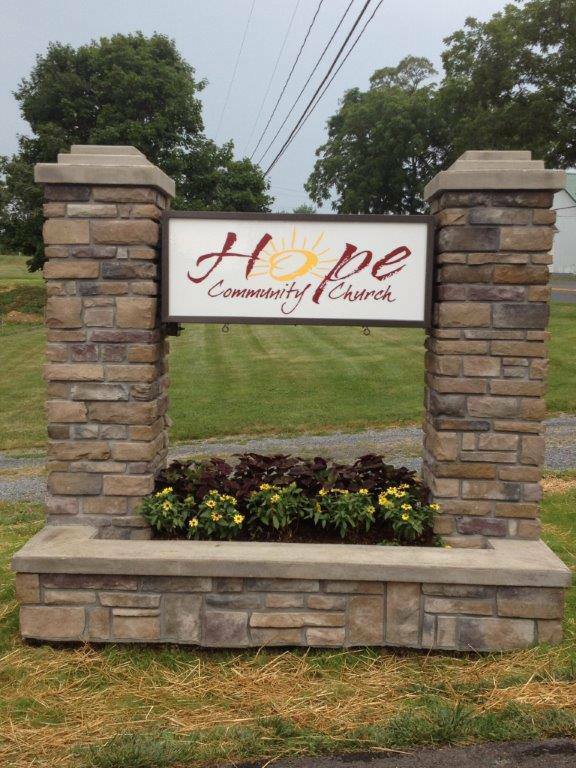 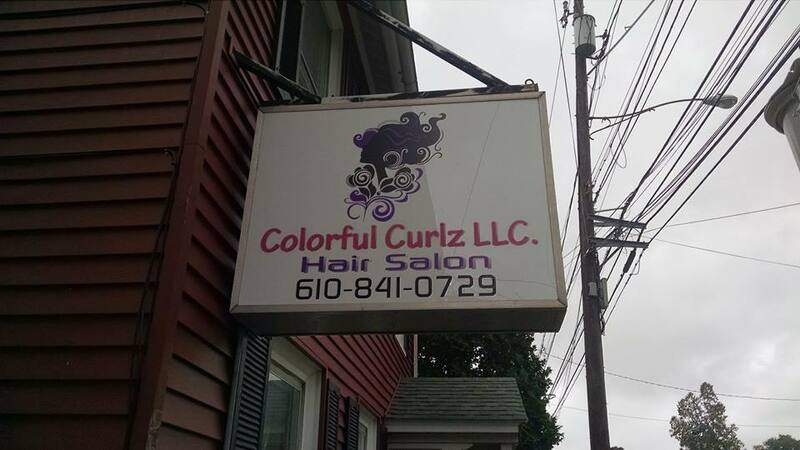 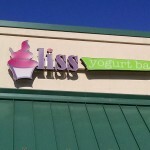 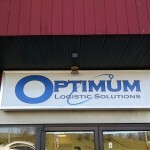 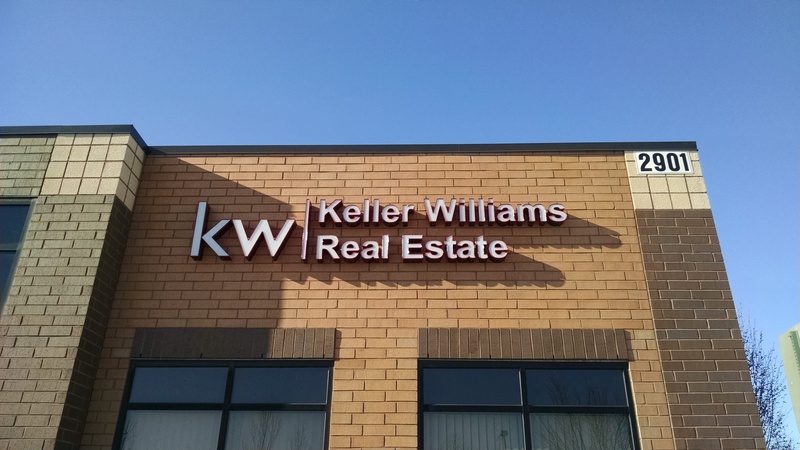 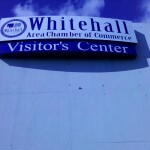 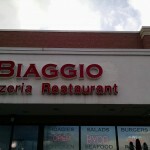 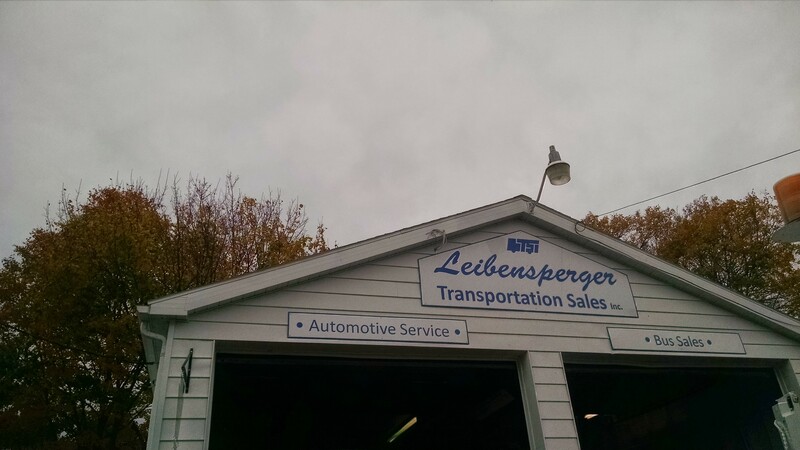 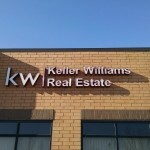 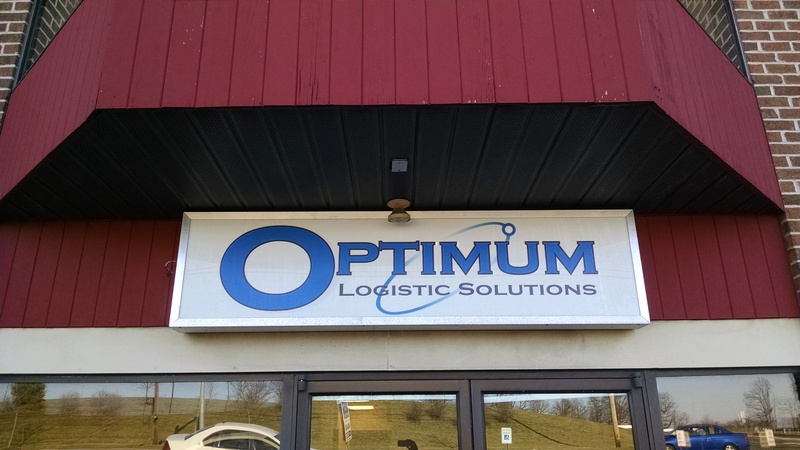 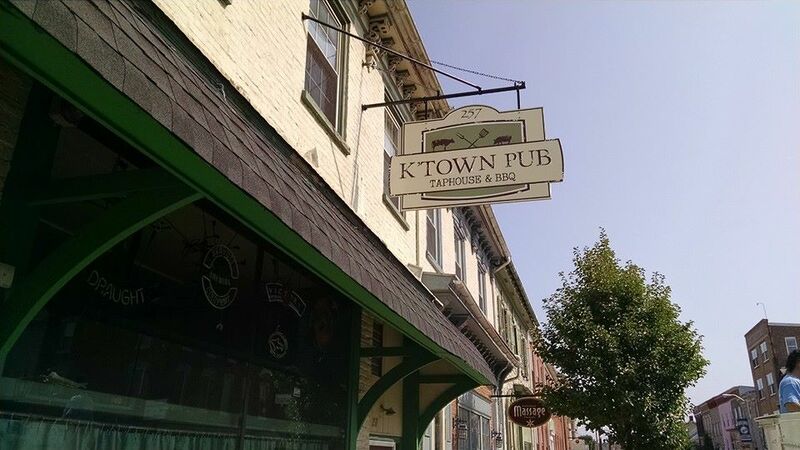 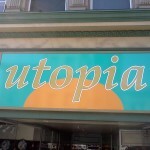 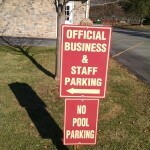 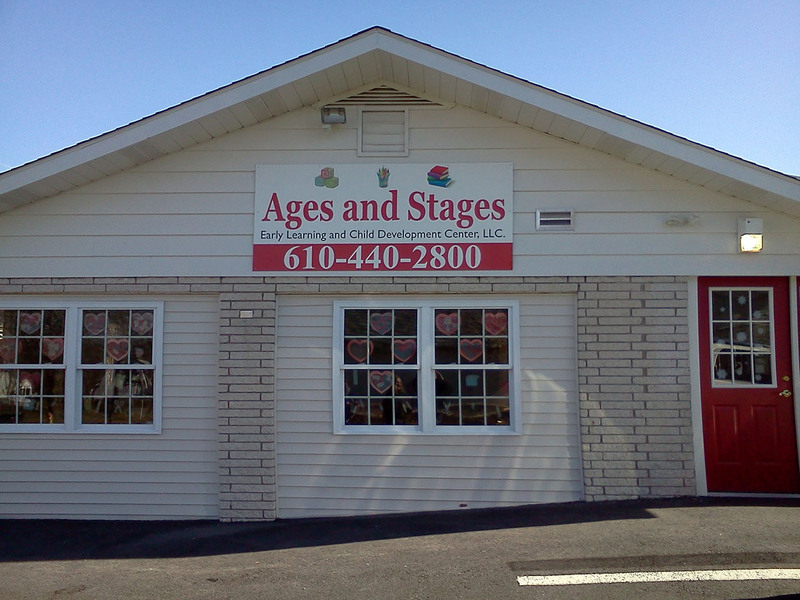 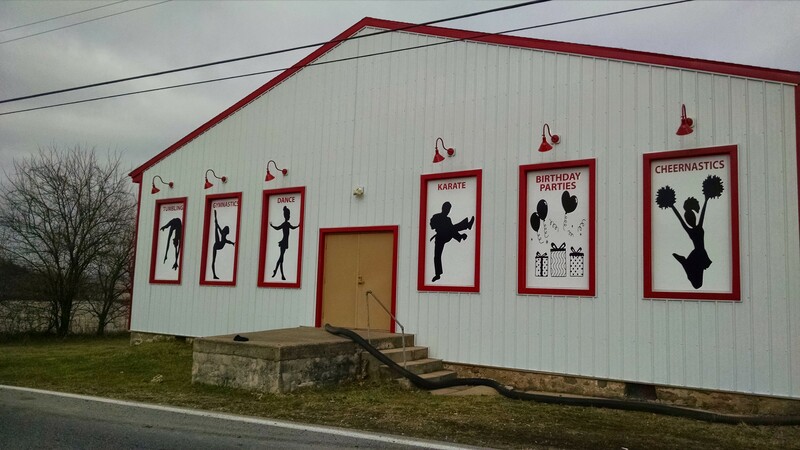 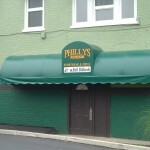 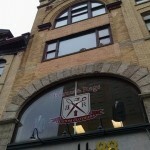 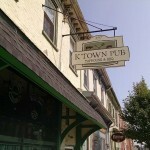 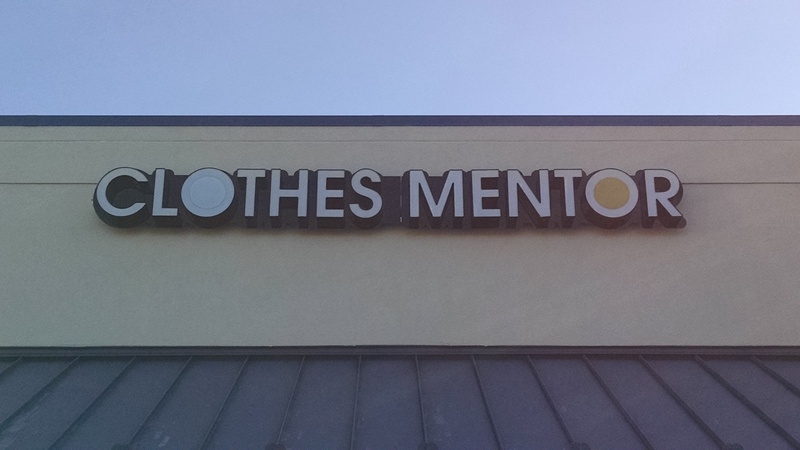 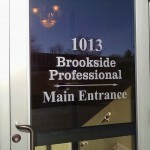 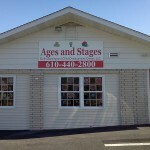 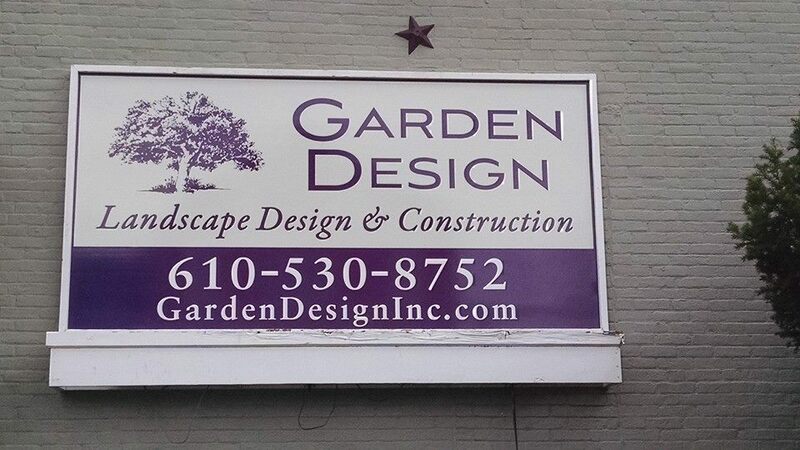 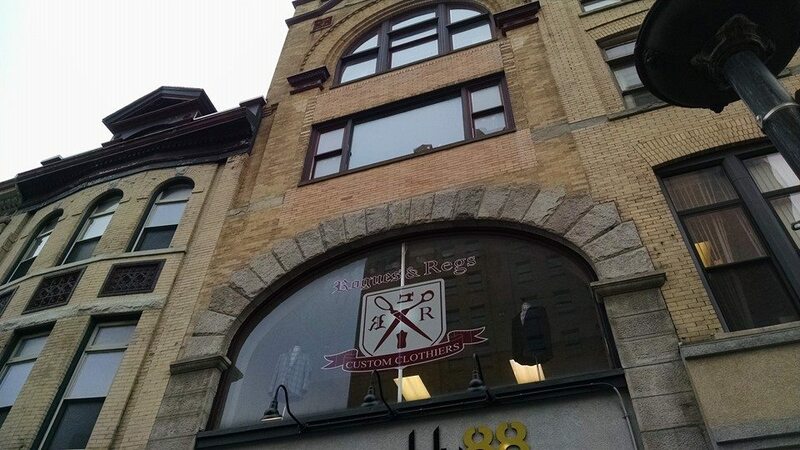 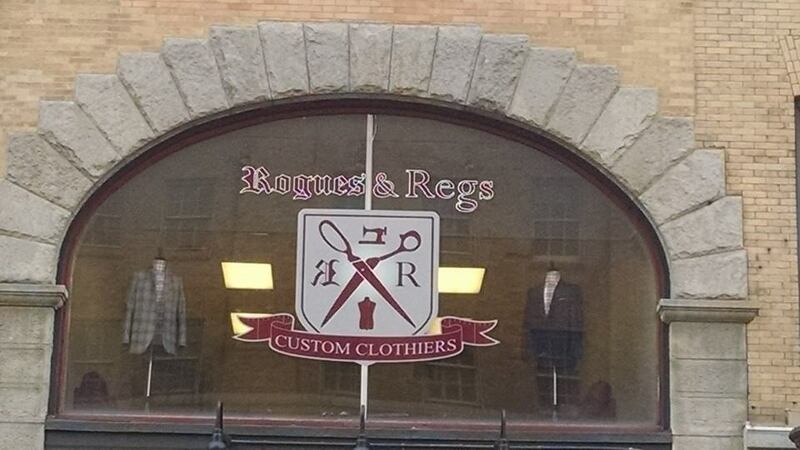 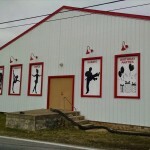 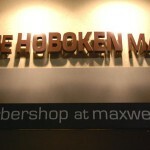 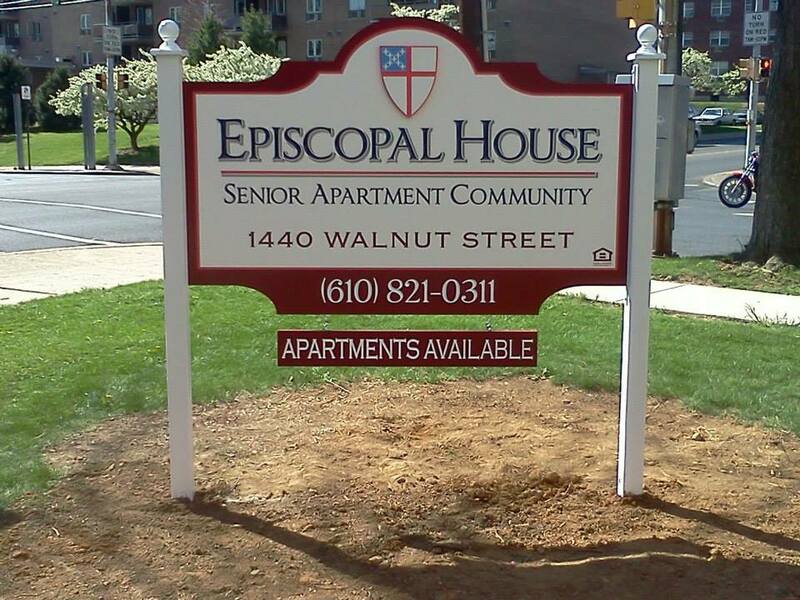 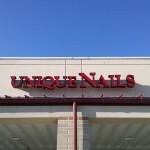 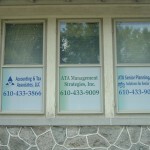 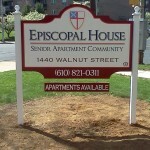 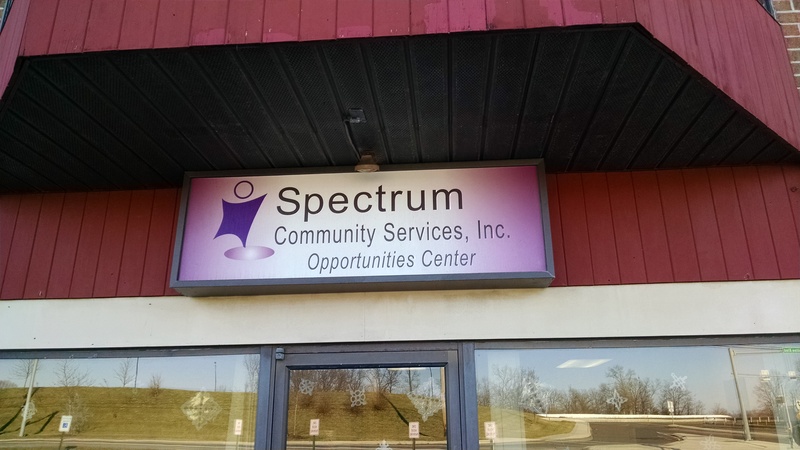 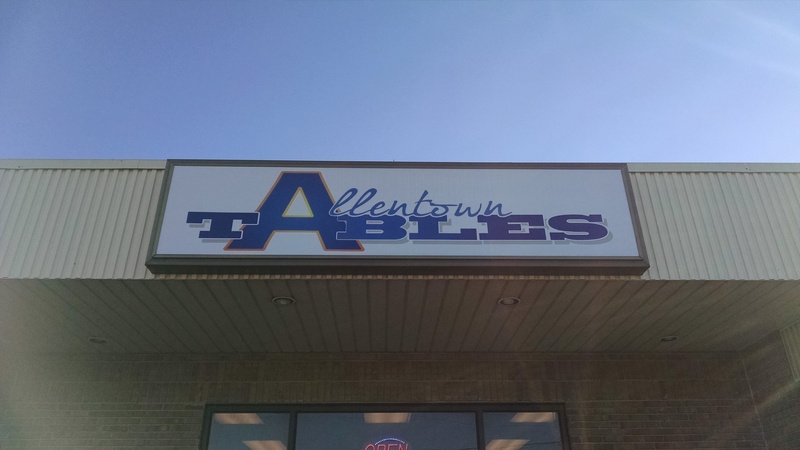 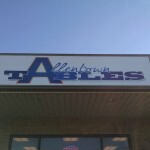 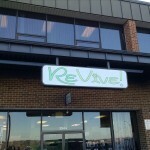 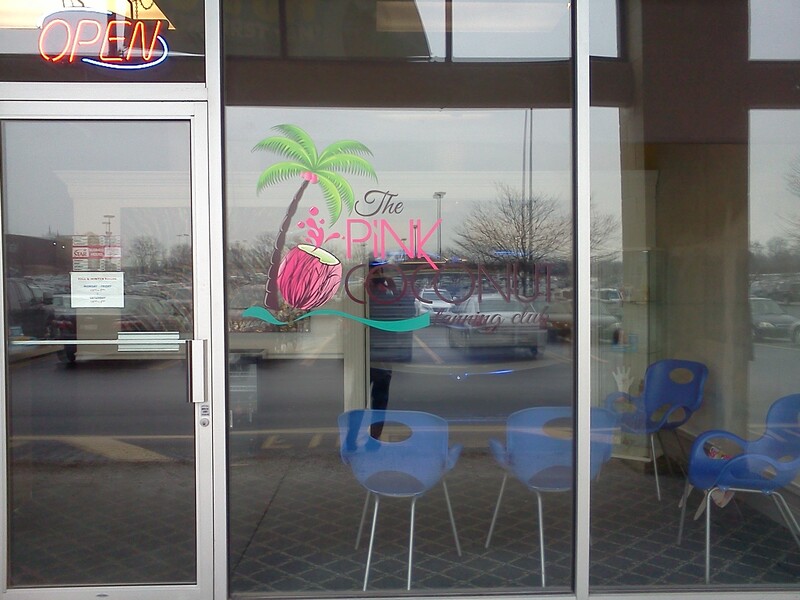 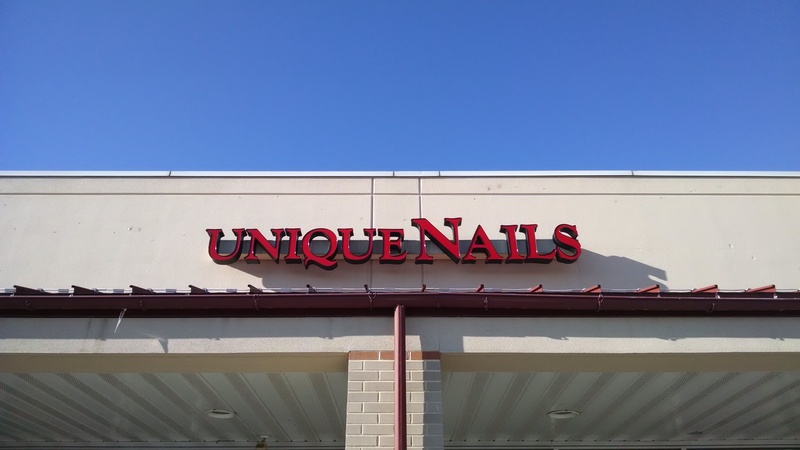 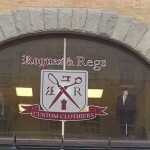 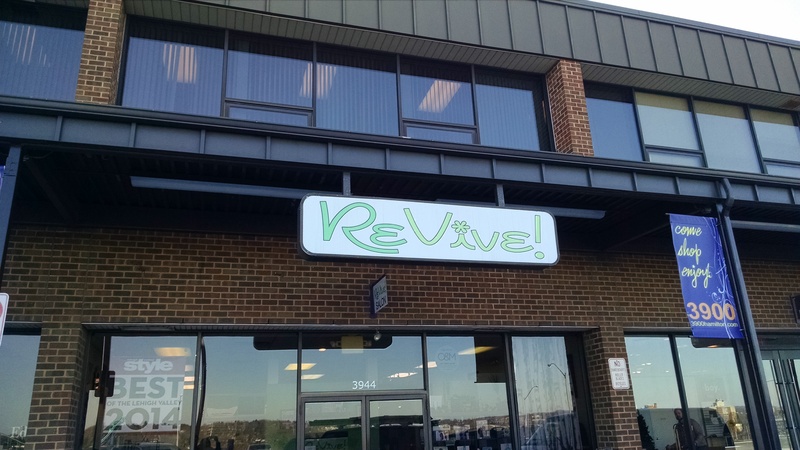 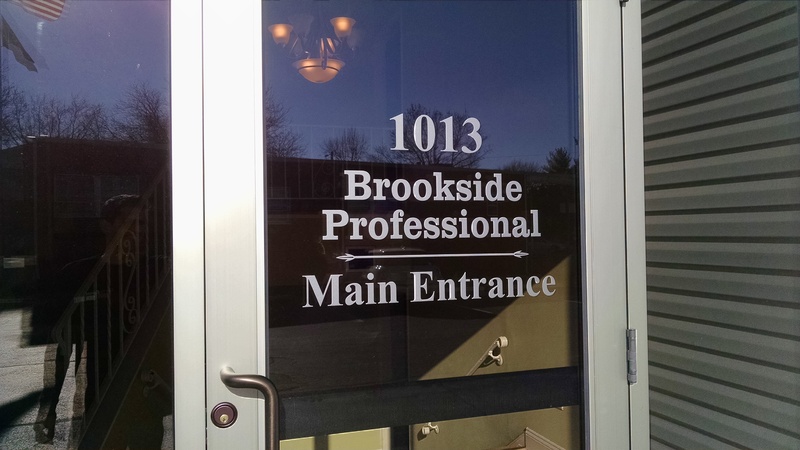 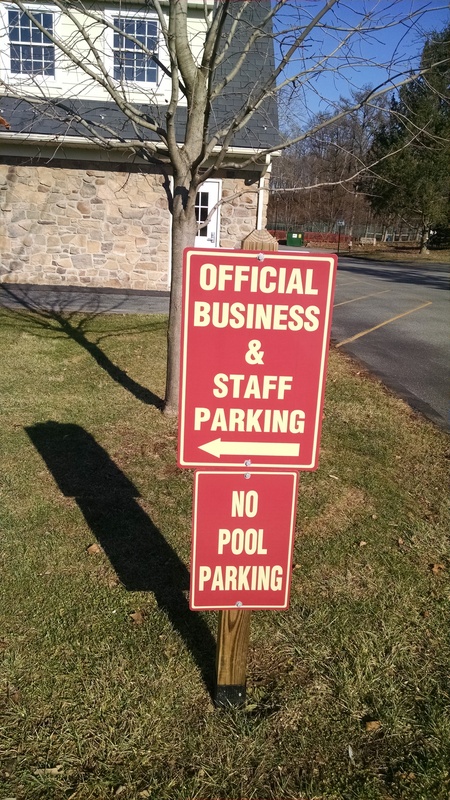 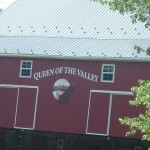 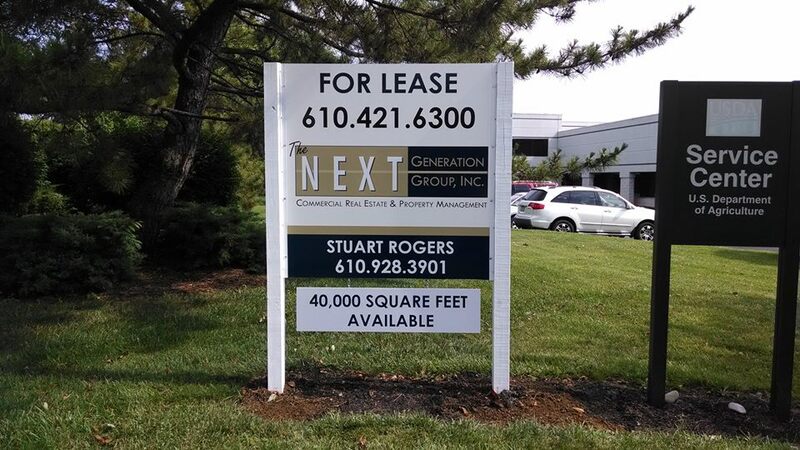 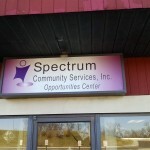 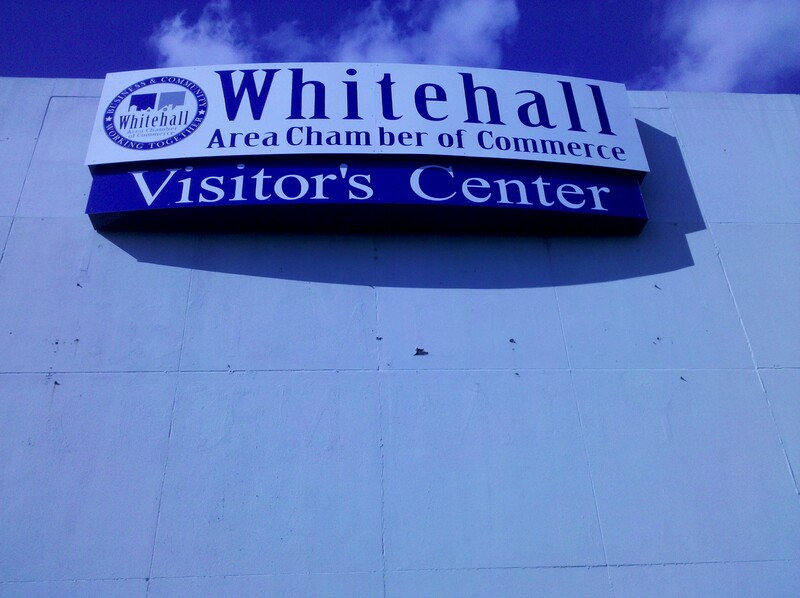 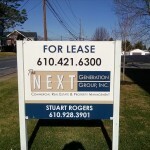 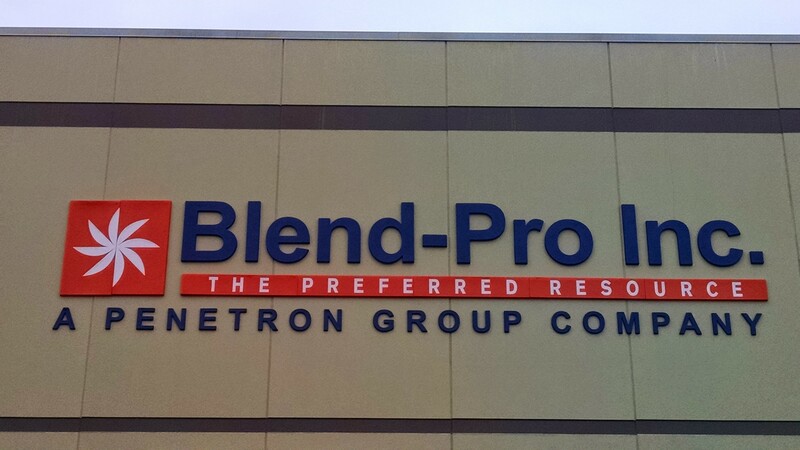 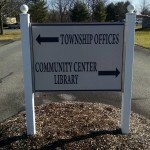 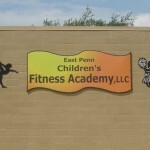 No job is too big or too small, let us help you create the sign your business has always deserved!